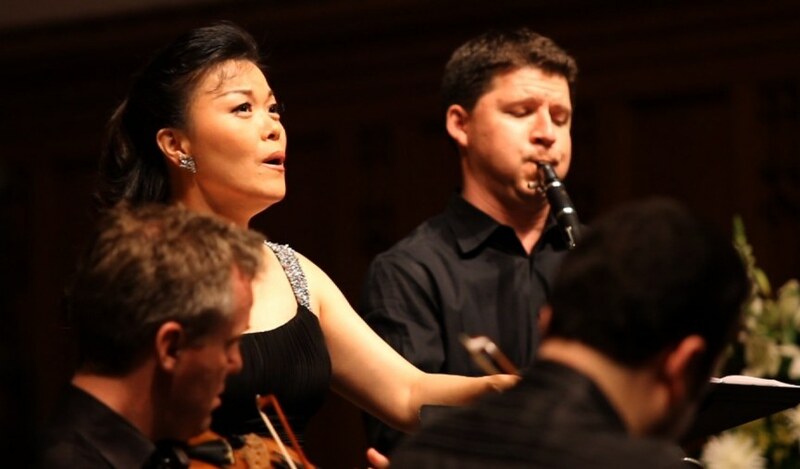 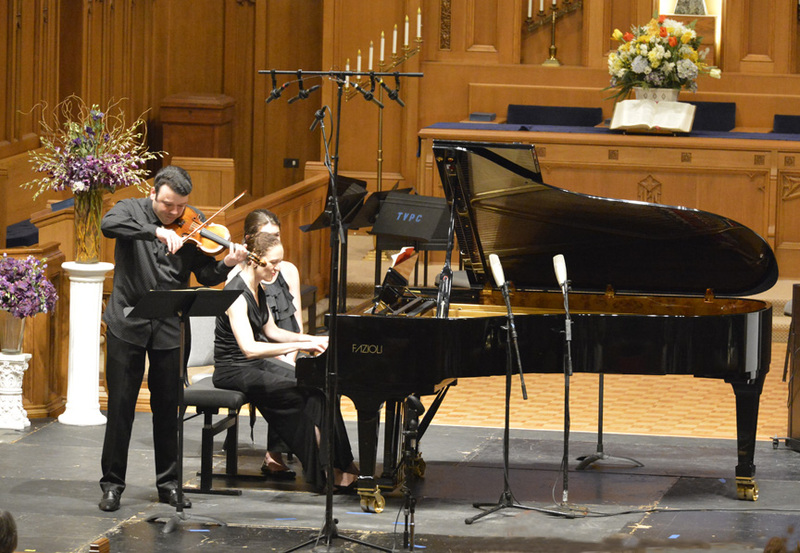 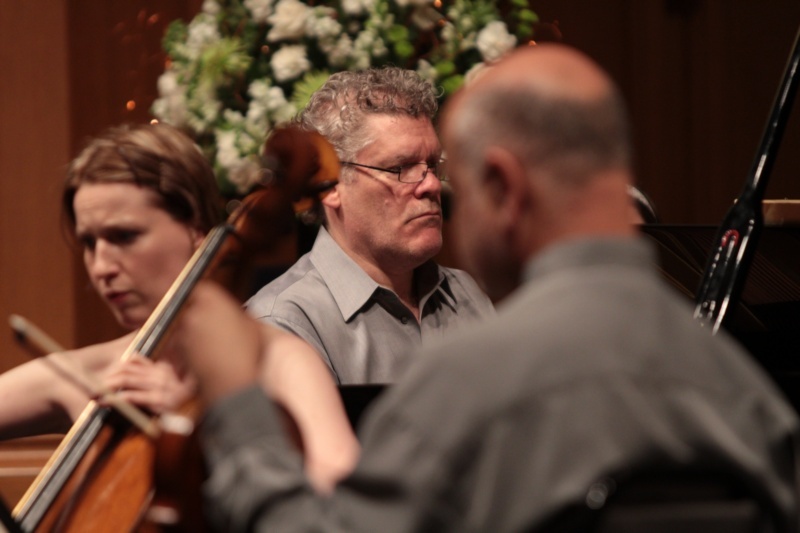 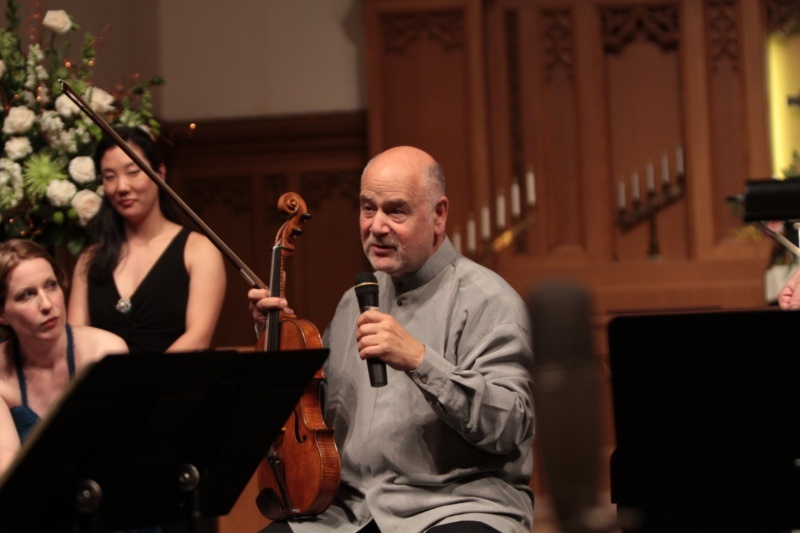 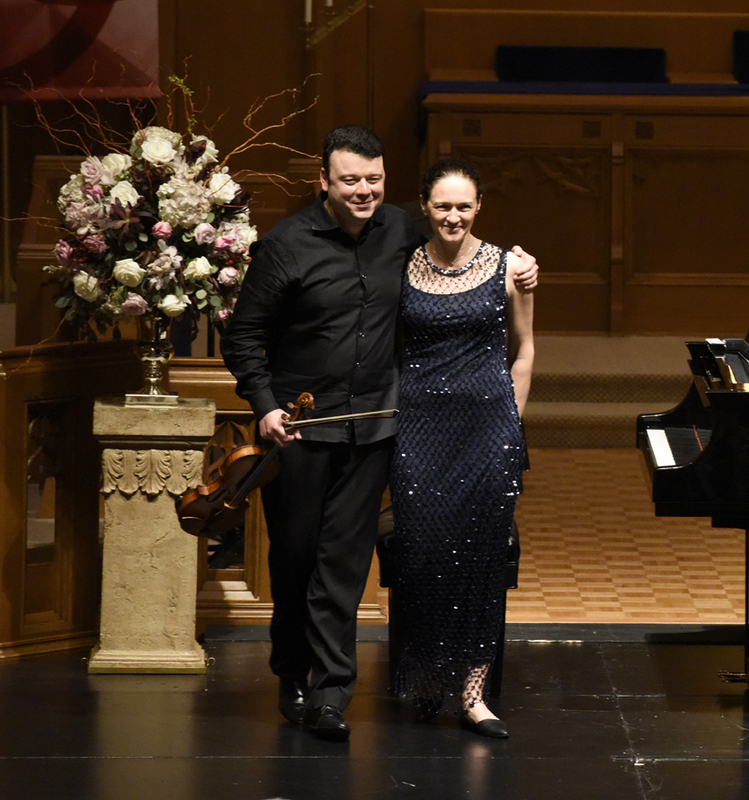 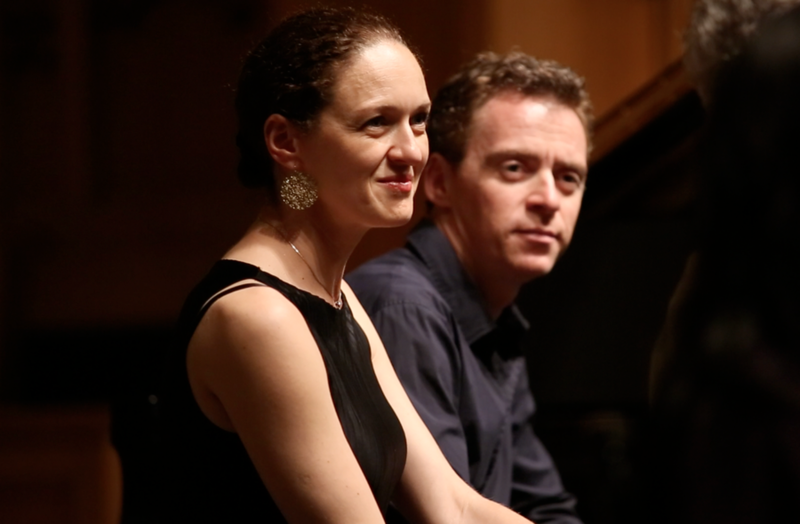 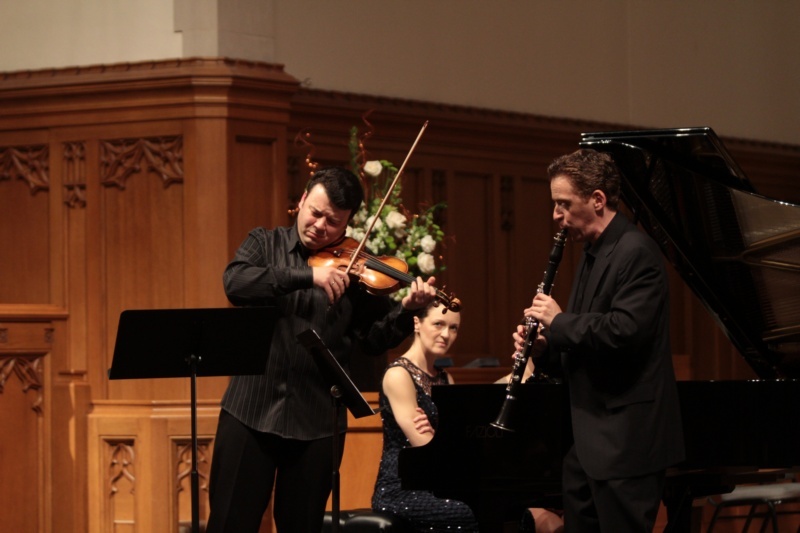 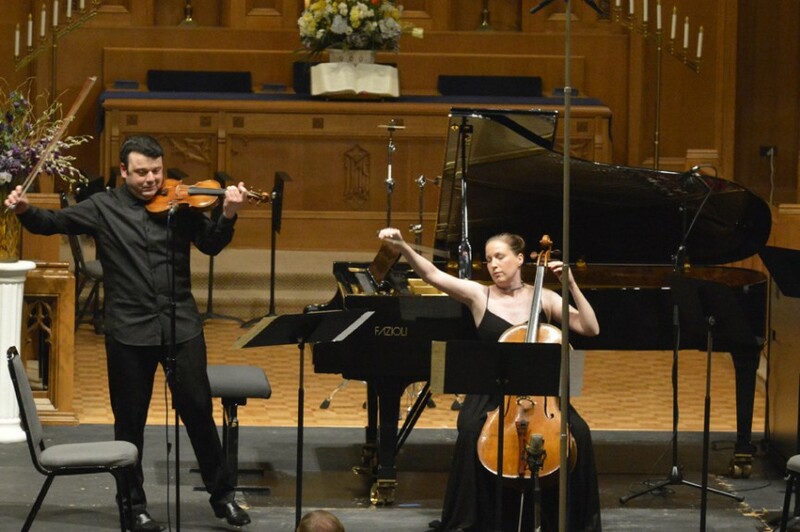 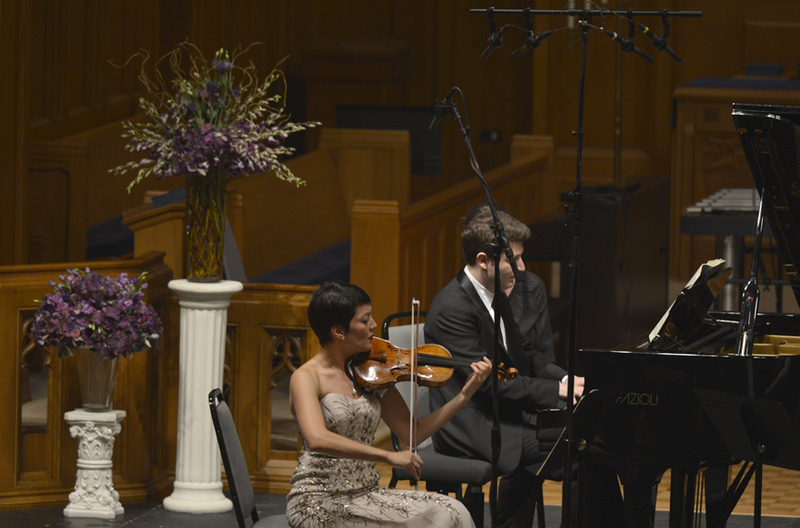 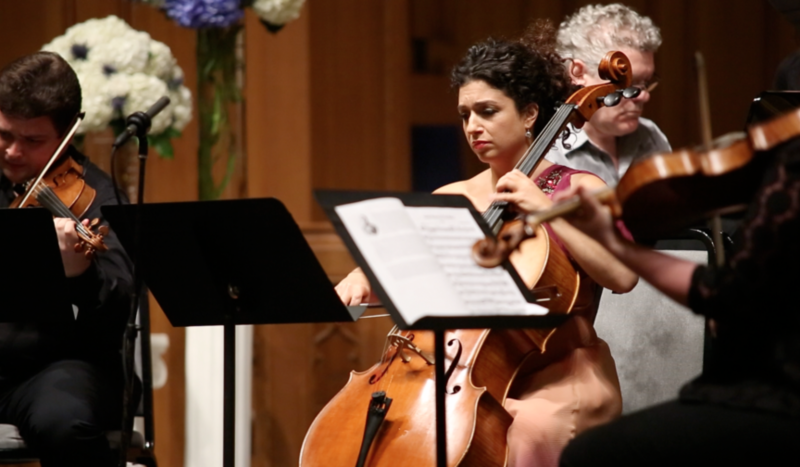 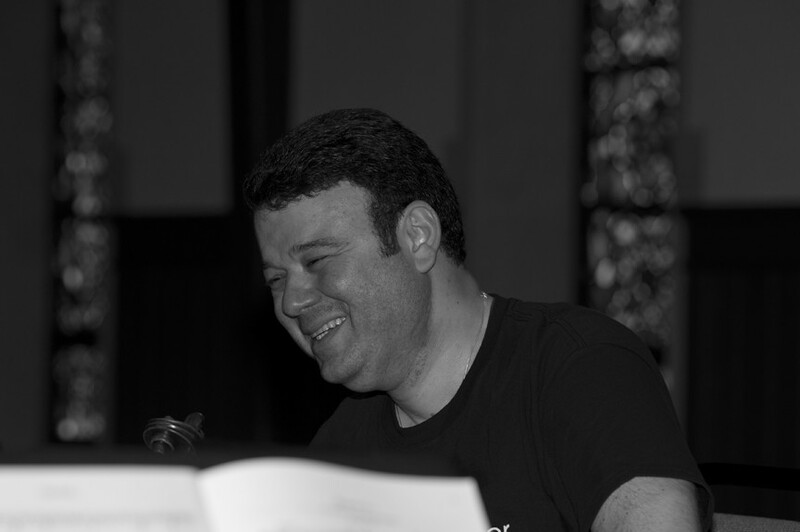 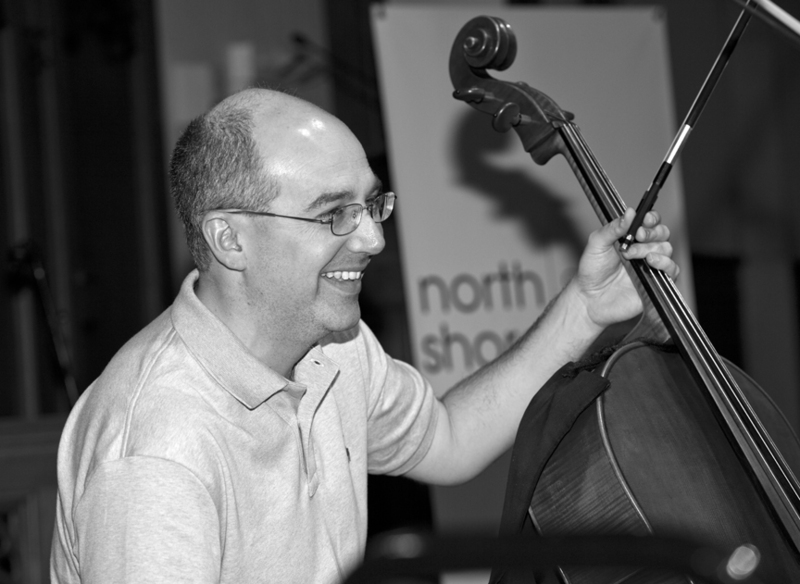 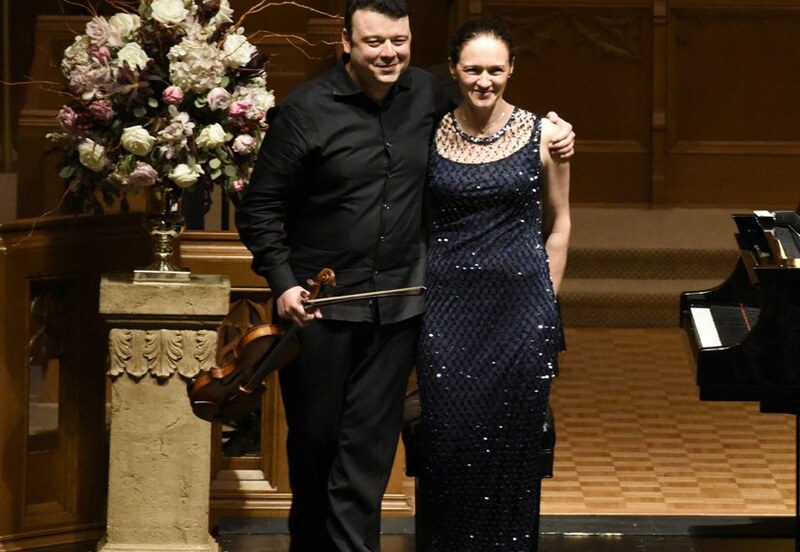 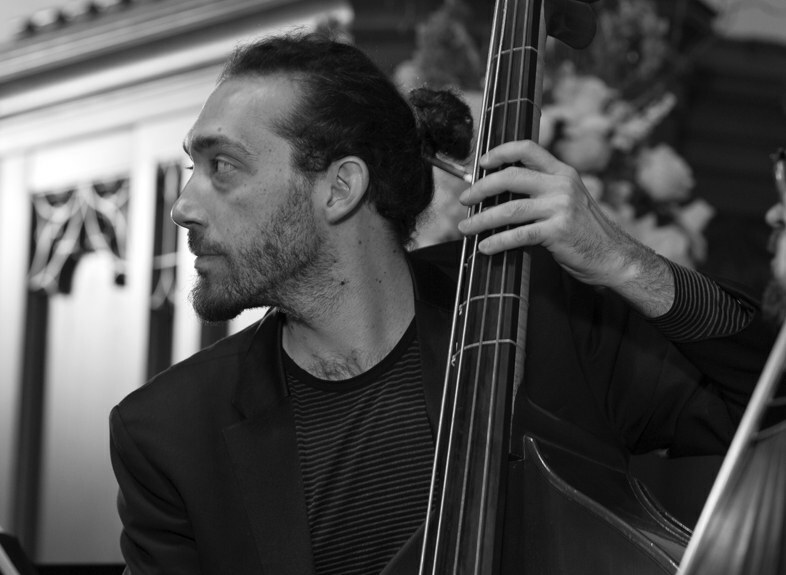 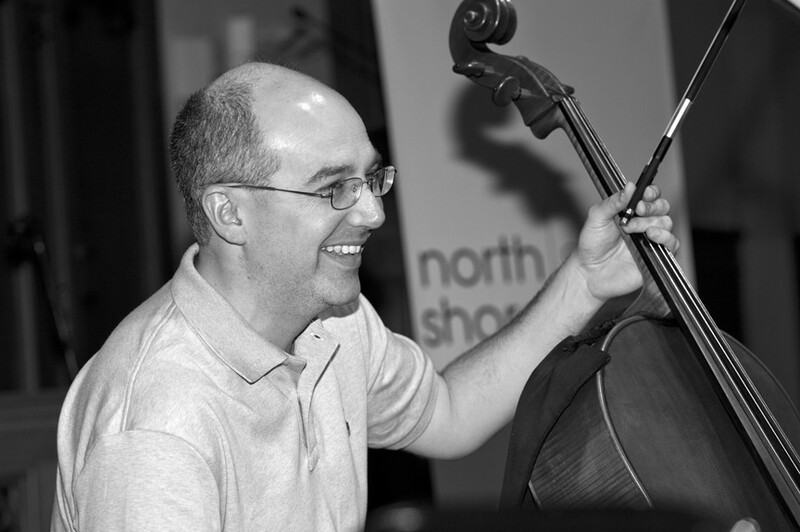 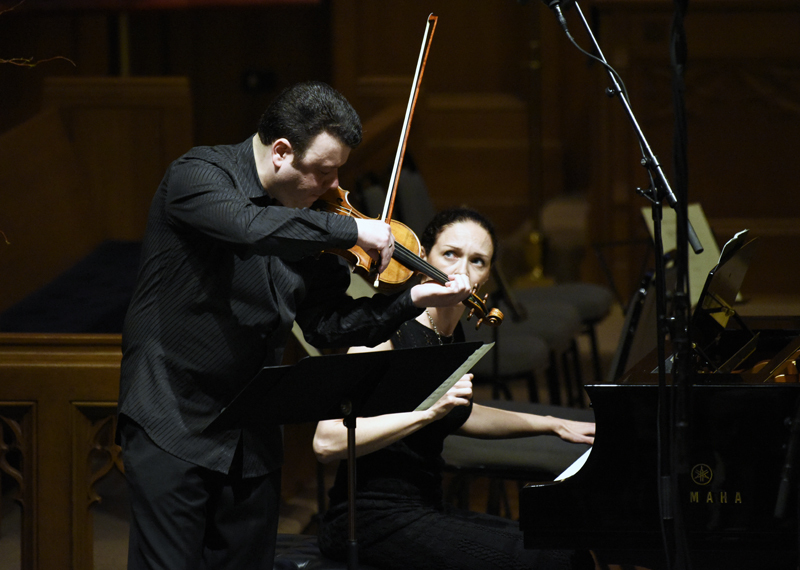 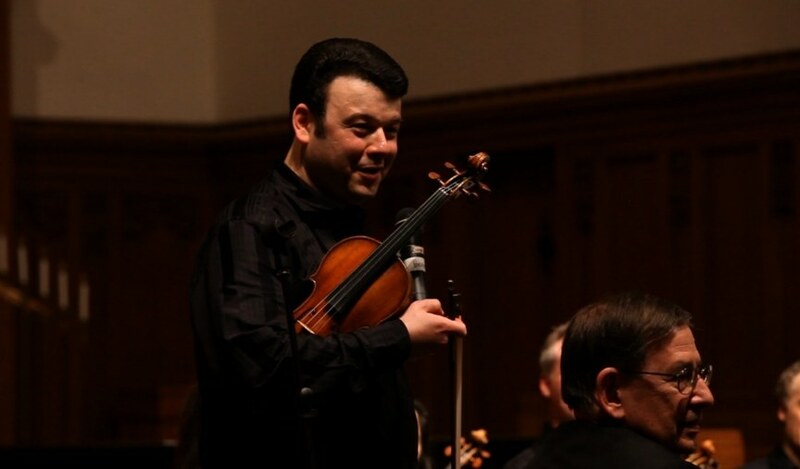 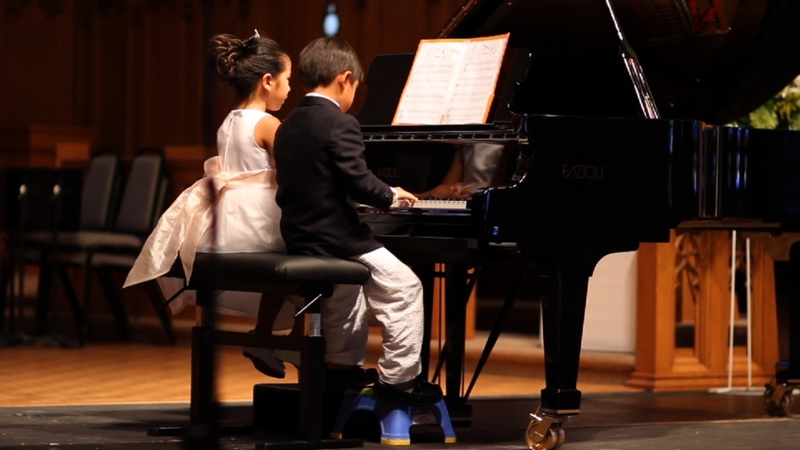 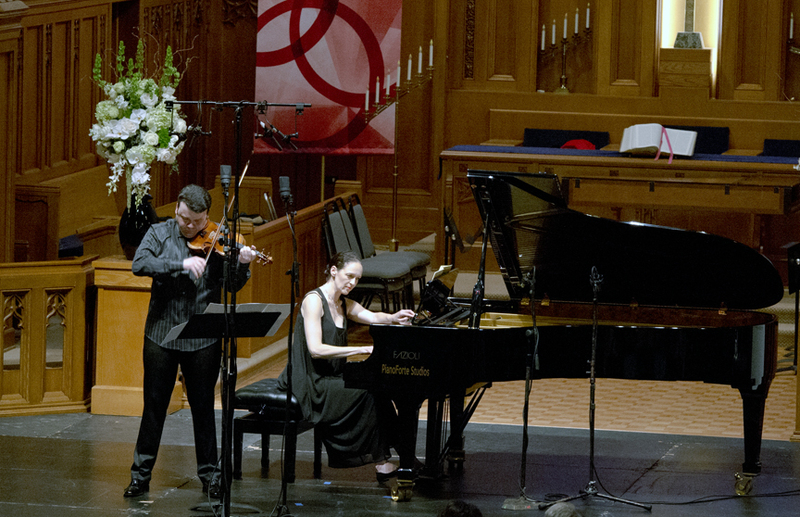 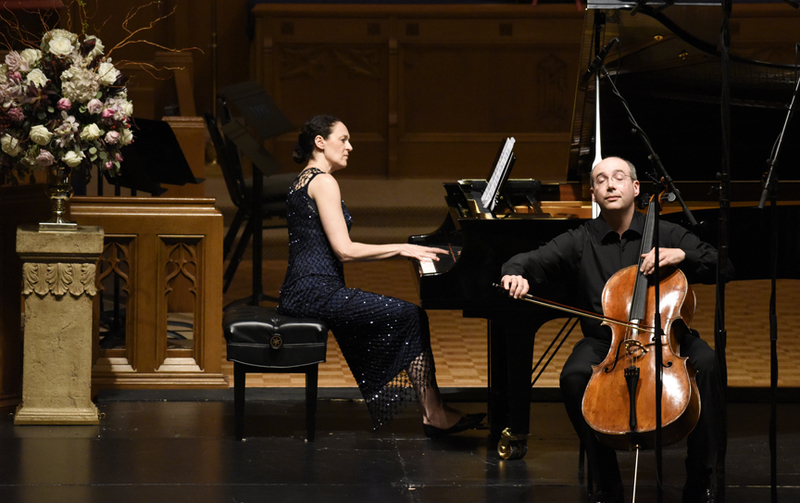 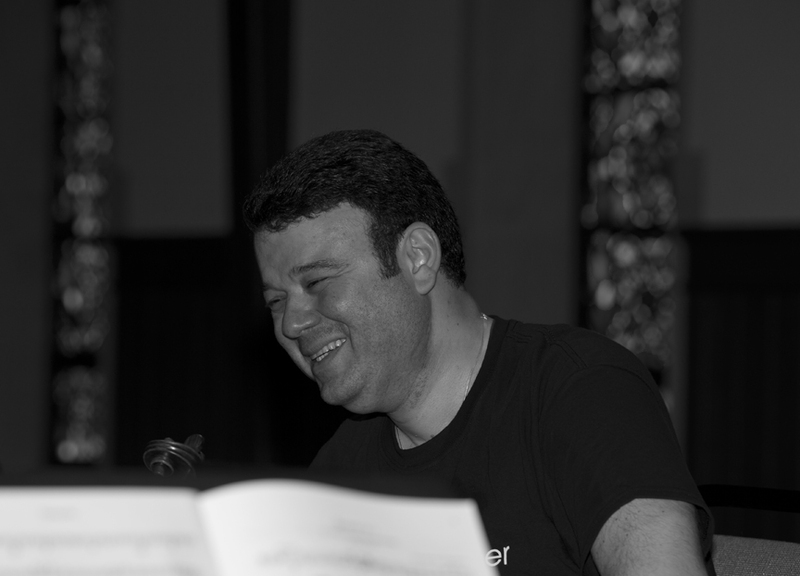 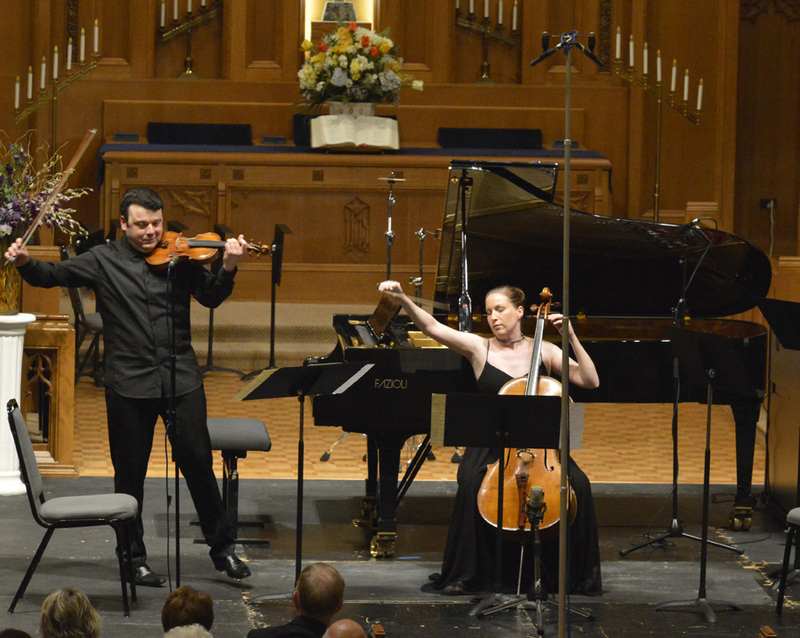 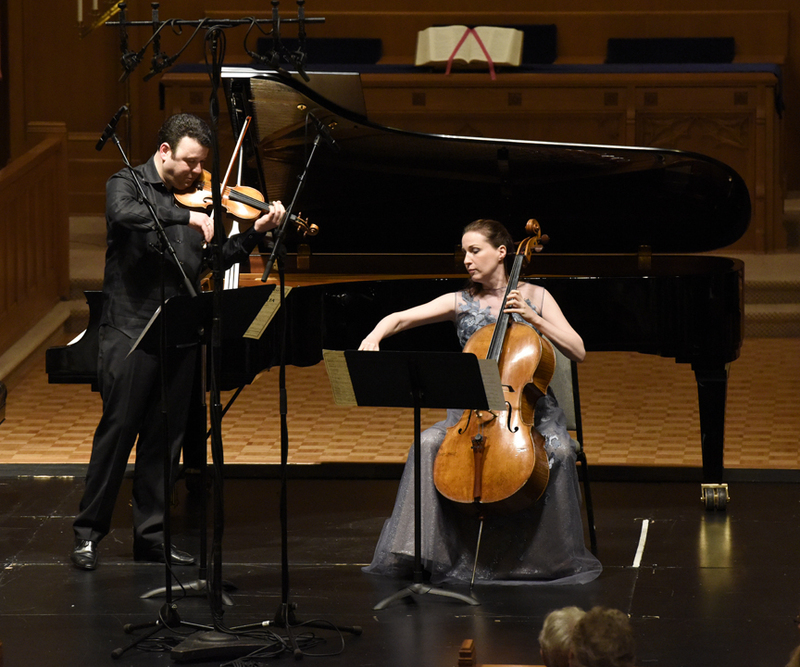 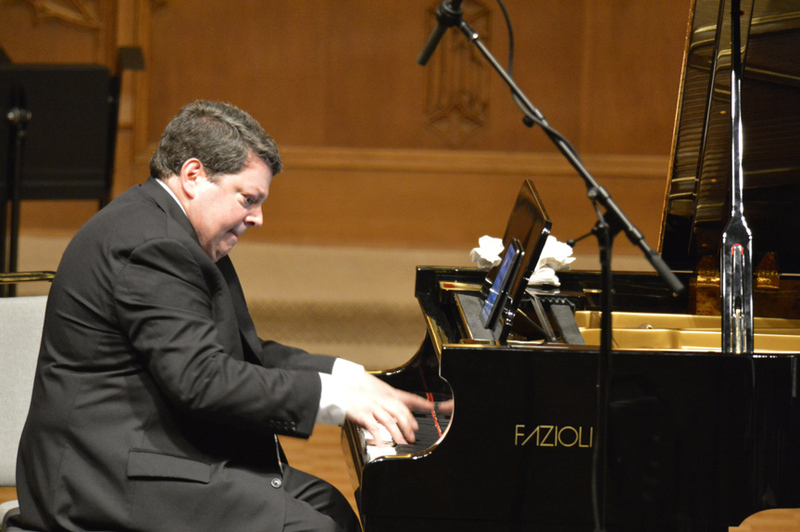 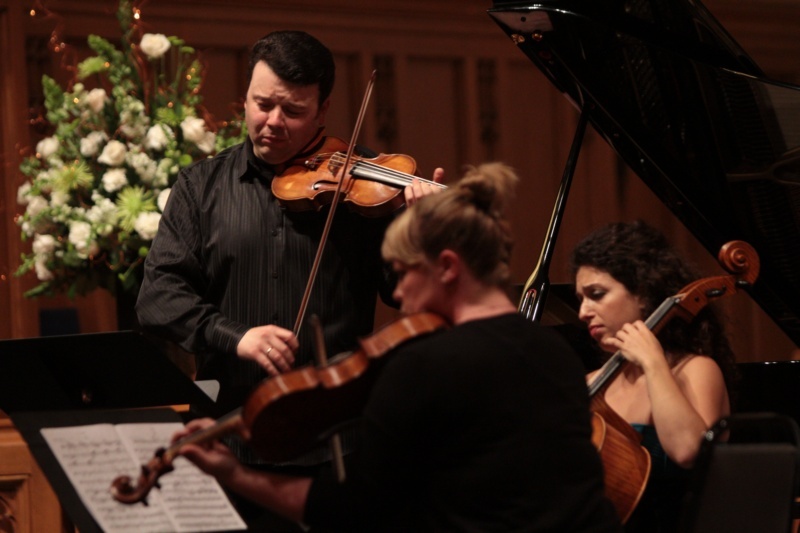 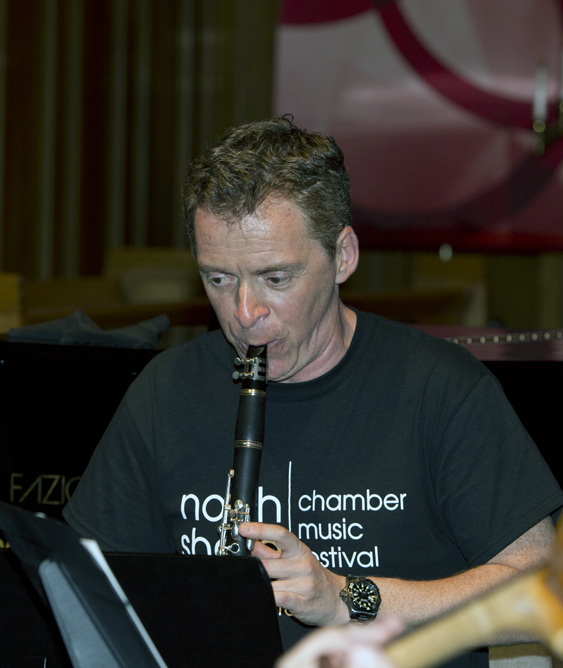 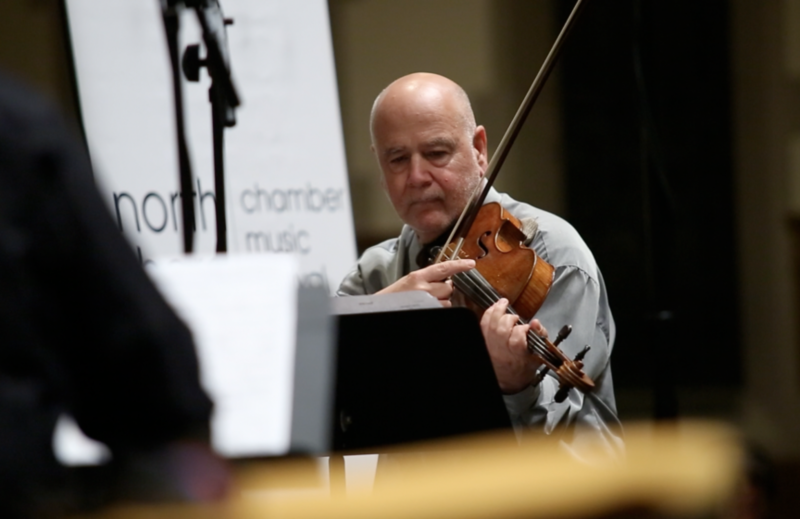 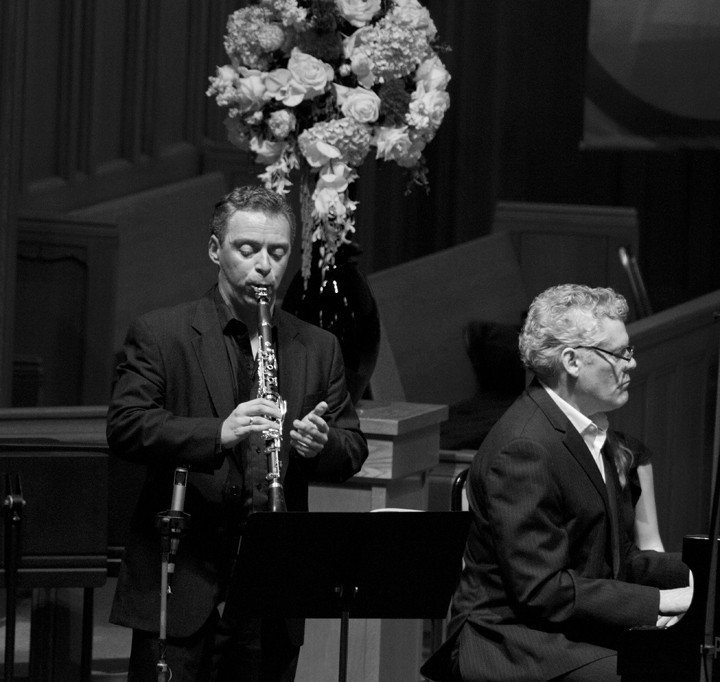 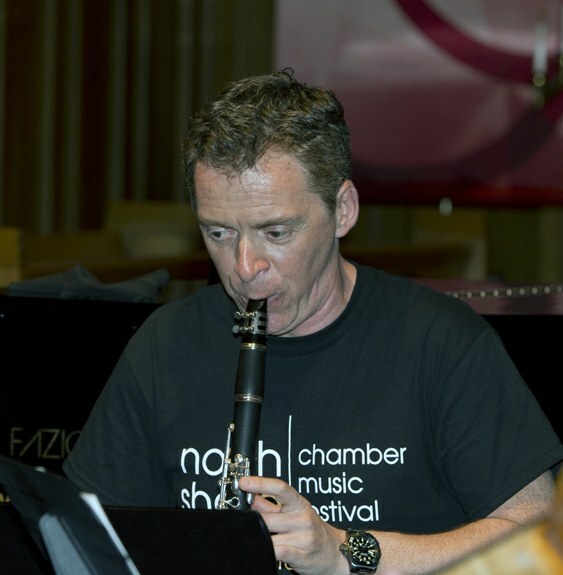 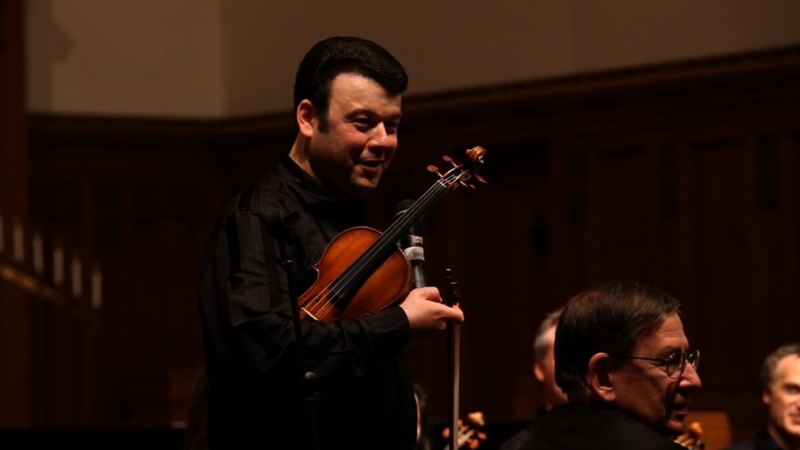 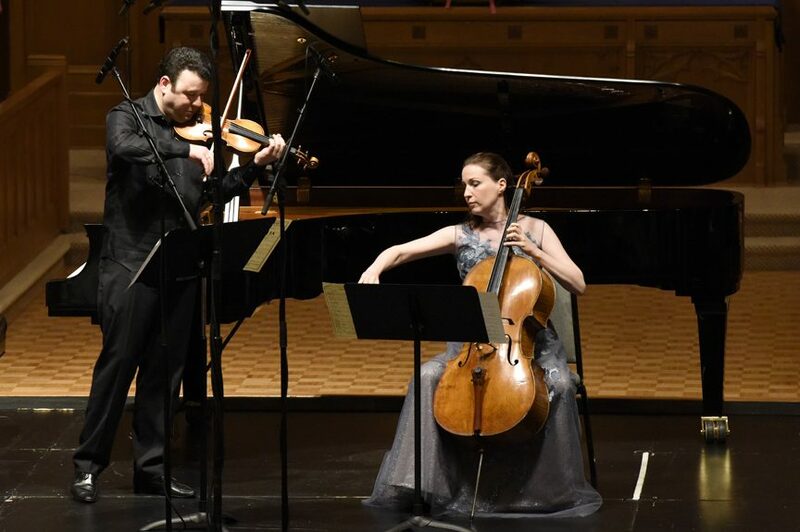 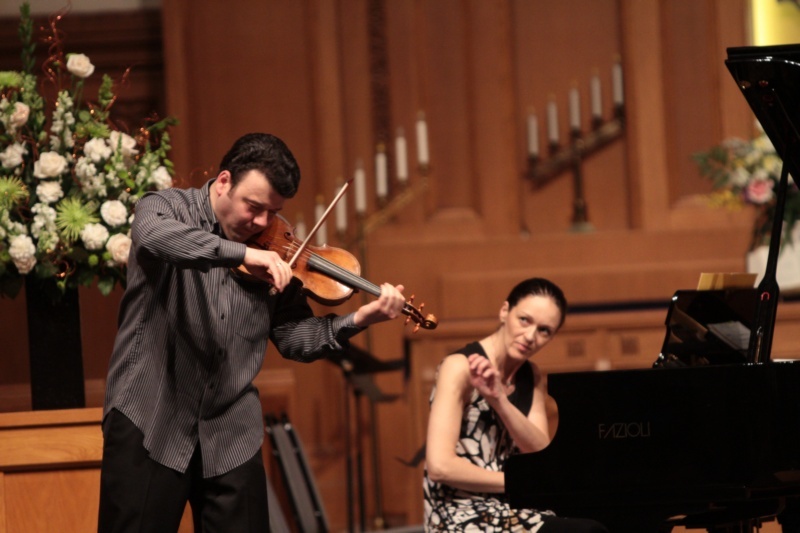 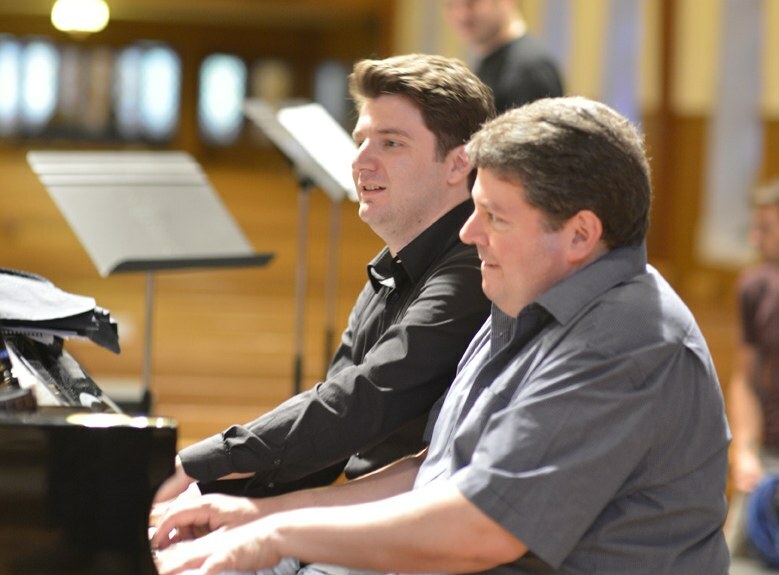 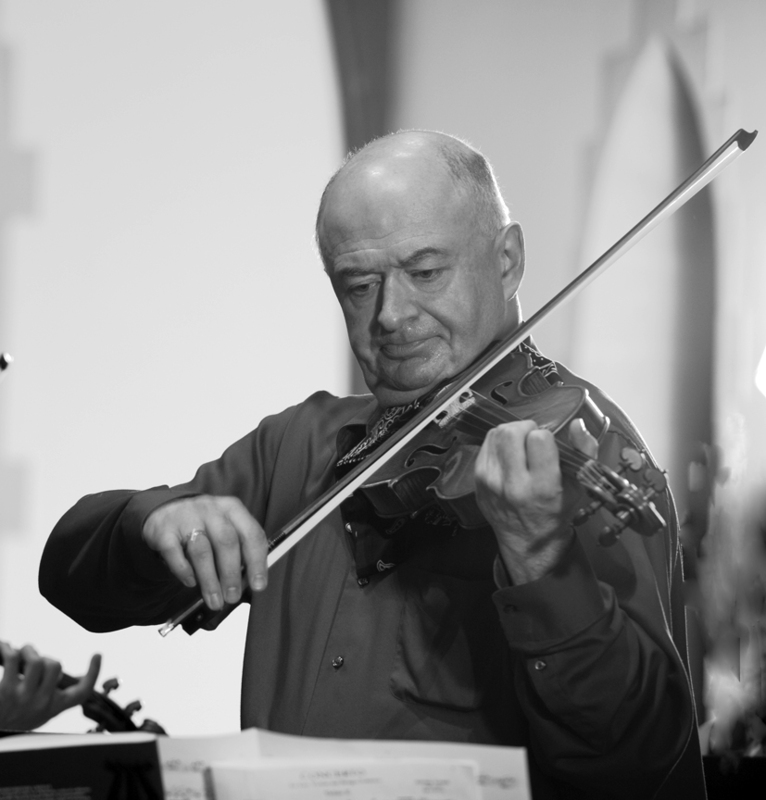 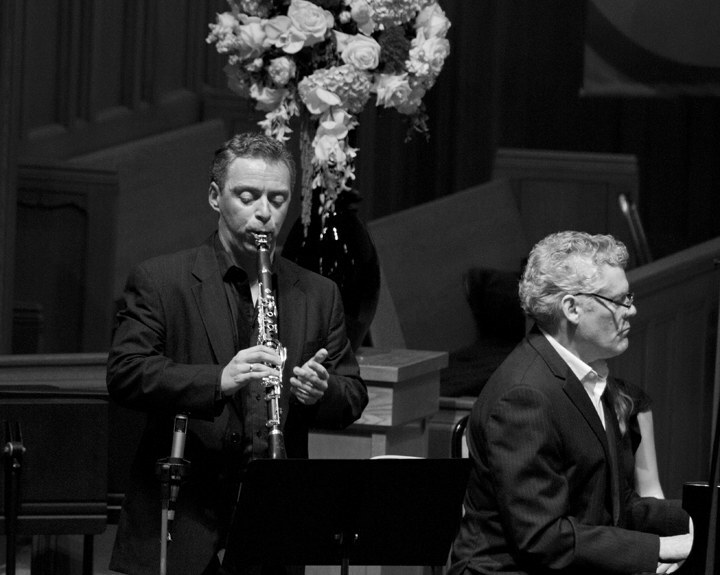 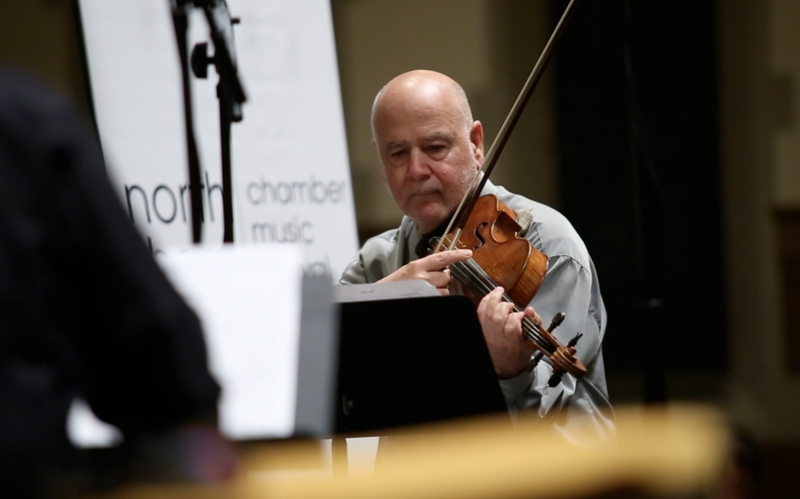 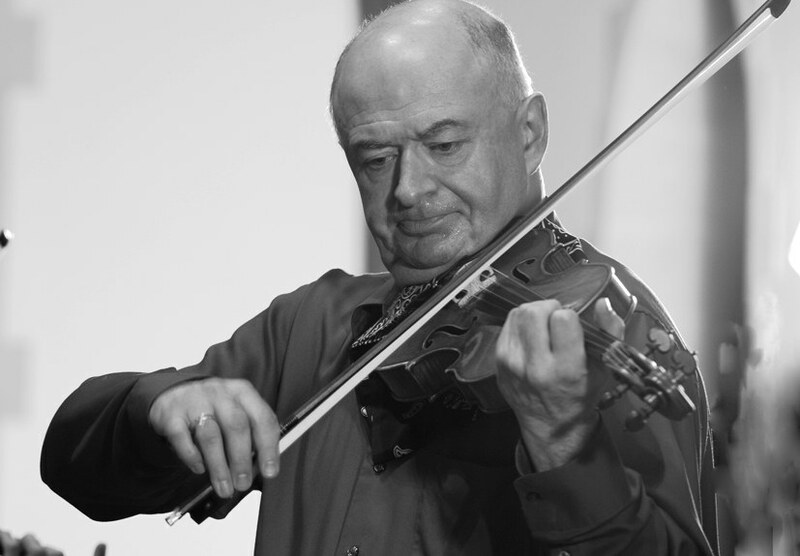 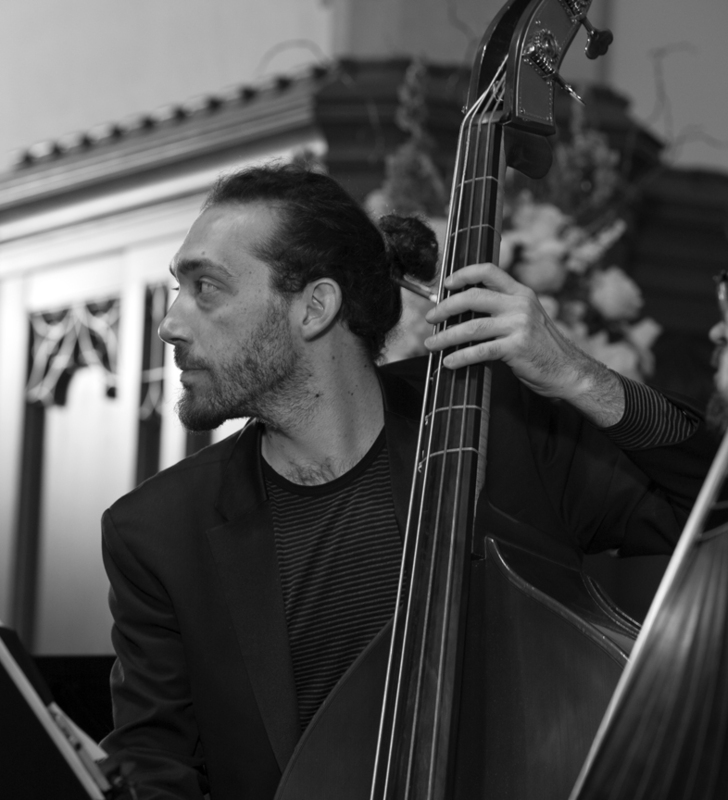 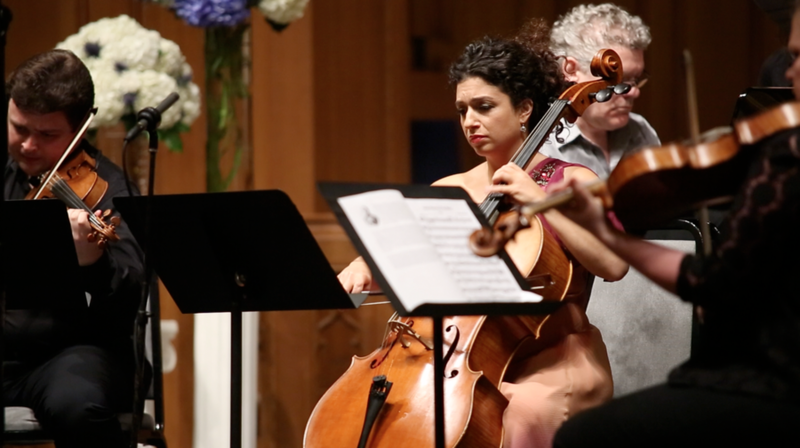 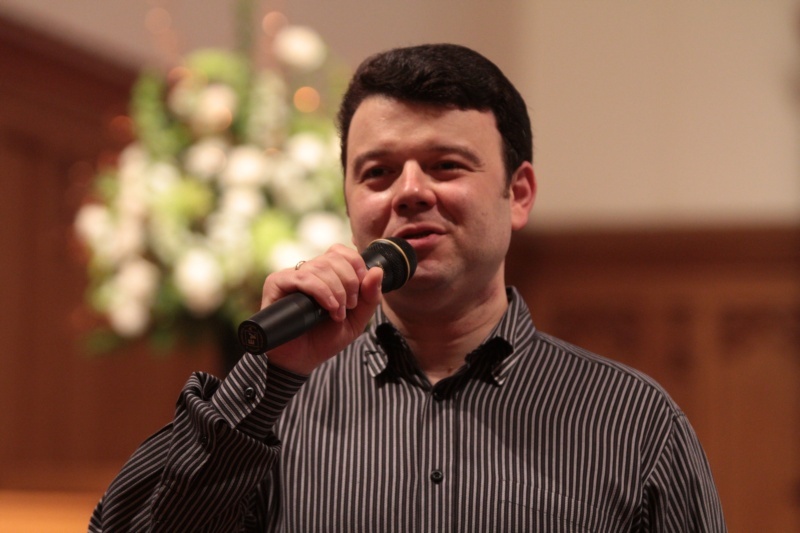 Anne Akiko Meyers and Vadim Gluzman play Arvo Part’s beautiful and haunting ‘Passacaglia’ at the North Shore Chamber Music Festival on June 4, 2014. 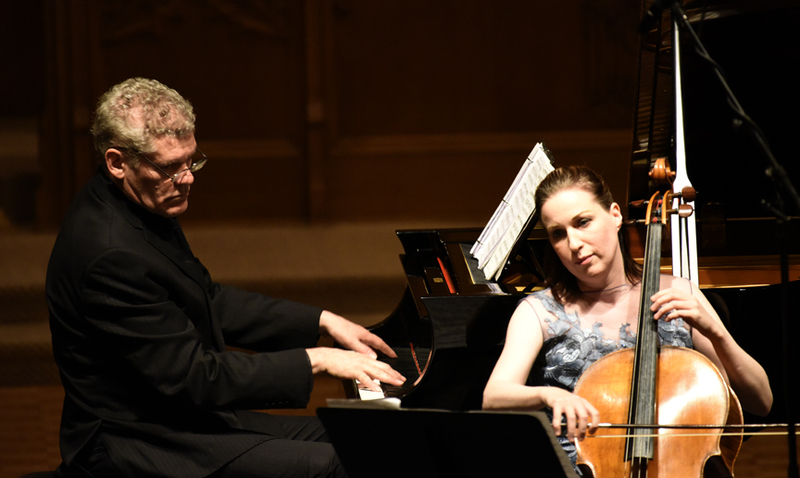 Ms.Meyers performs on the ’Vieuxtemps’ Guarneri del Gesu, dated 1741 and Mr.Gluzman performs on the ‘Auer’ Stradivari dated 1690. 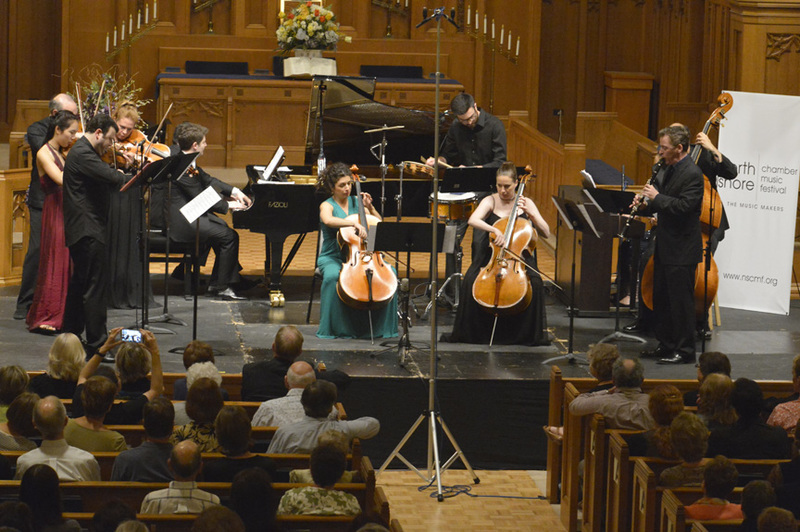 This was a live broadcast on WFMT Radio. 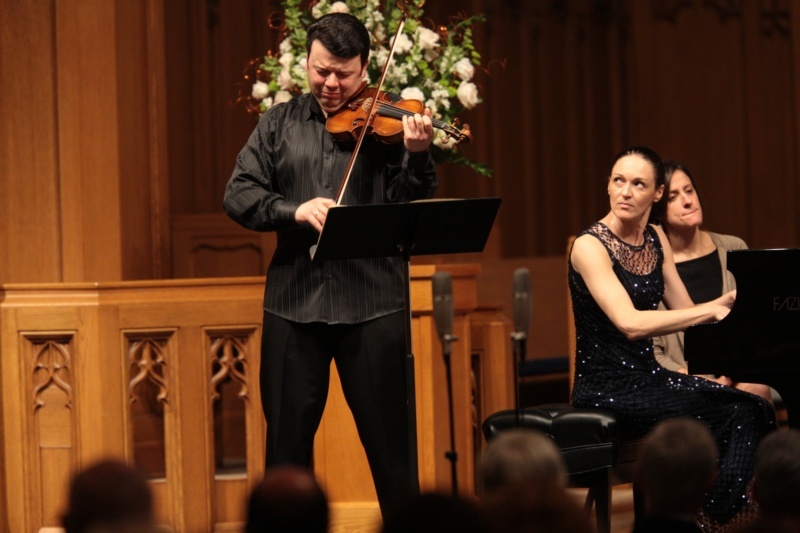 Anne Akiko Meyers and Vadim Gluzman play on the ‘Vieuxtemps’ Guarneri del Gesu, dated 1741 and the ‘Auer’ Stradivari, dated 1690. 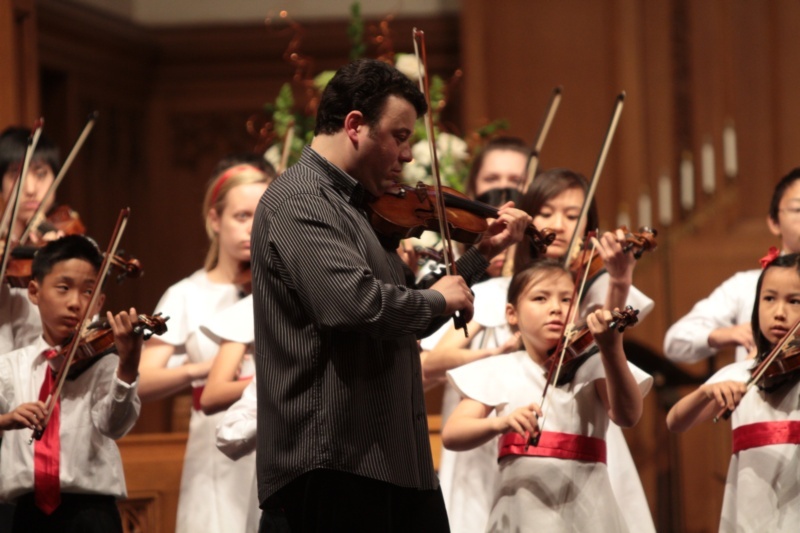 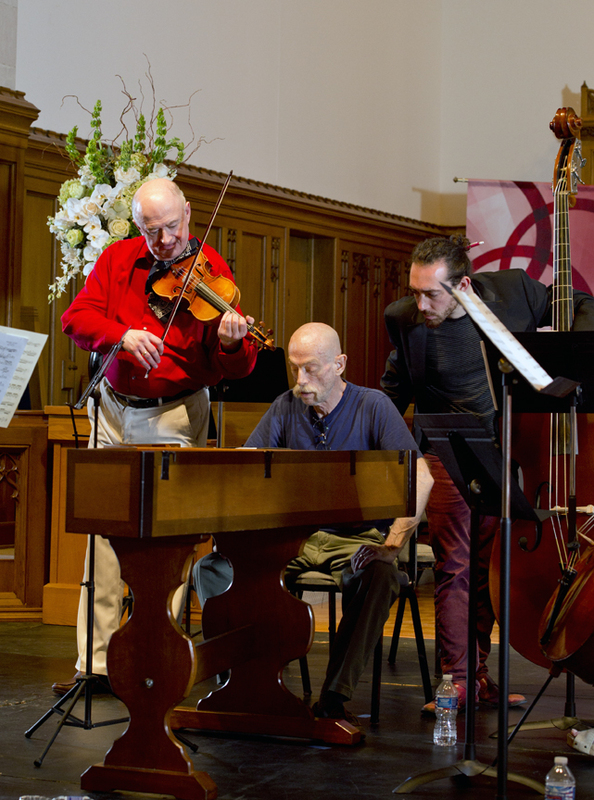 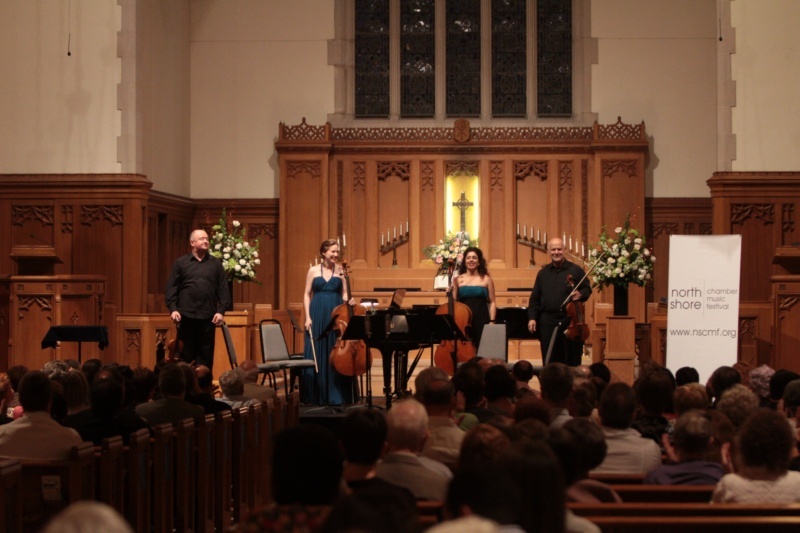 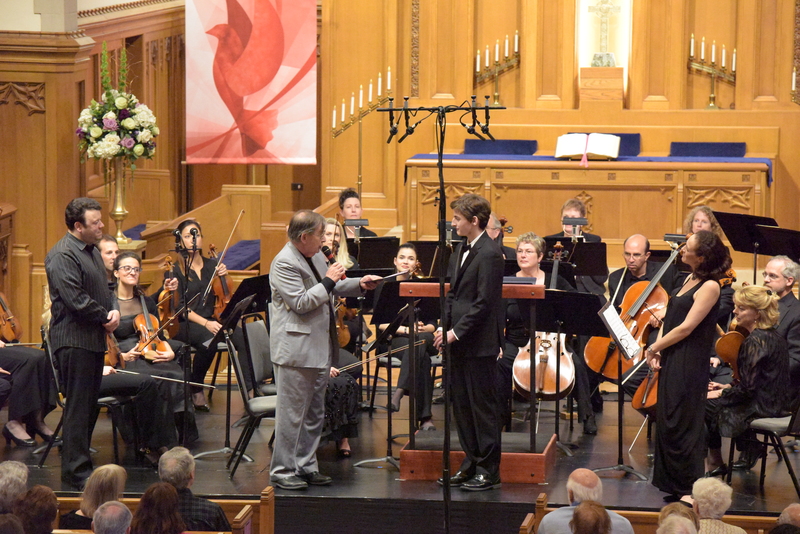 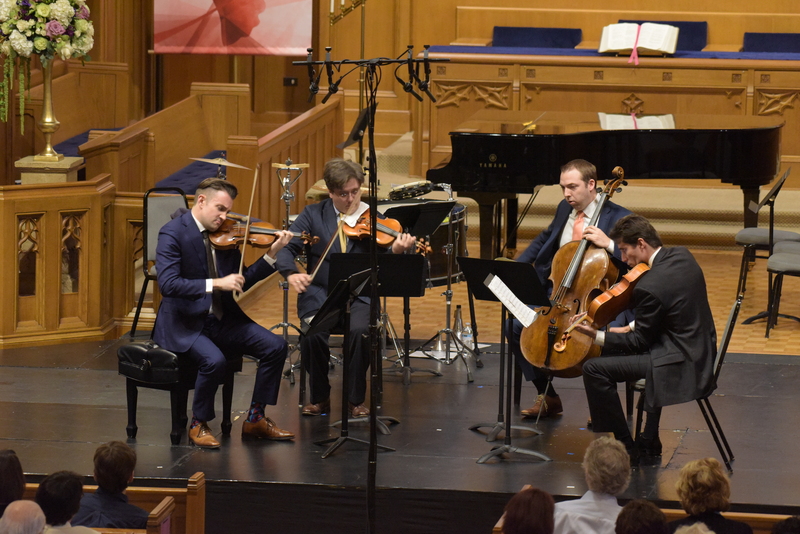 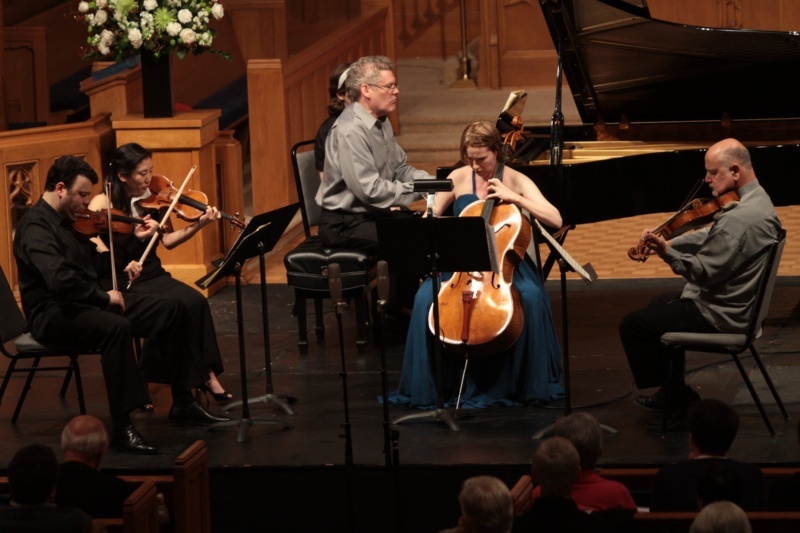 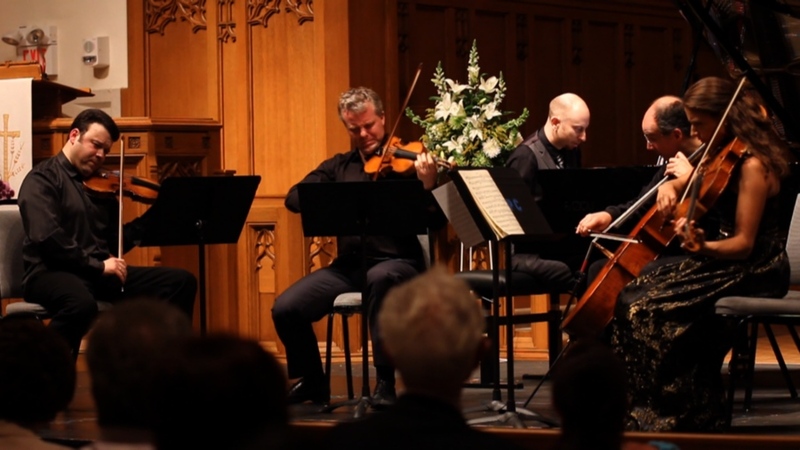 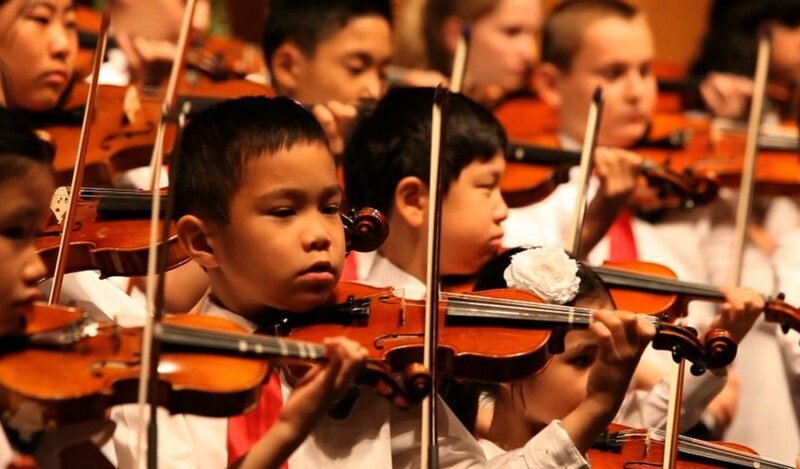 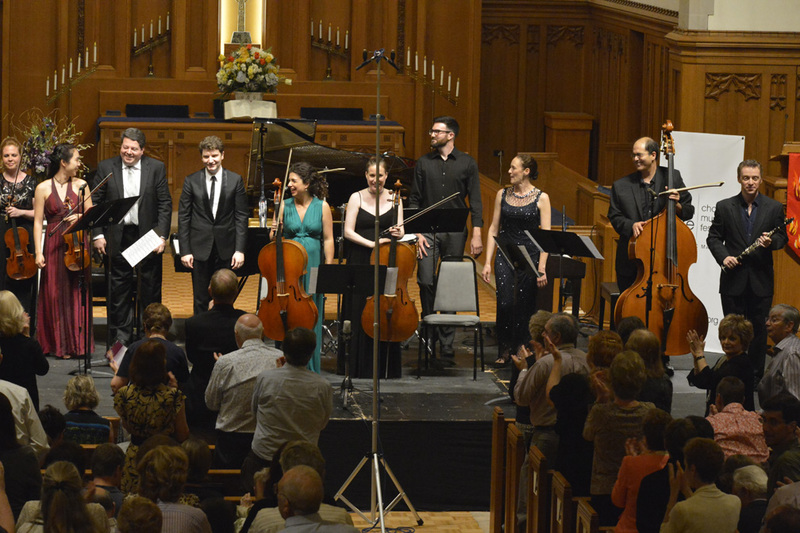 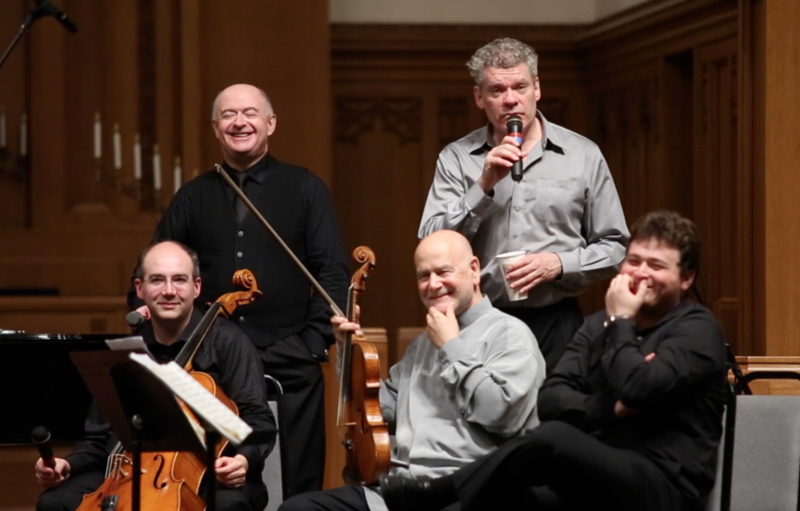 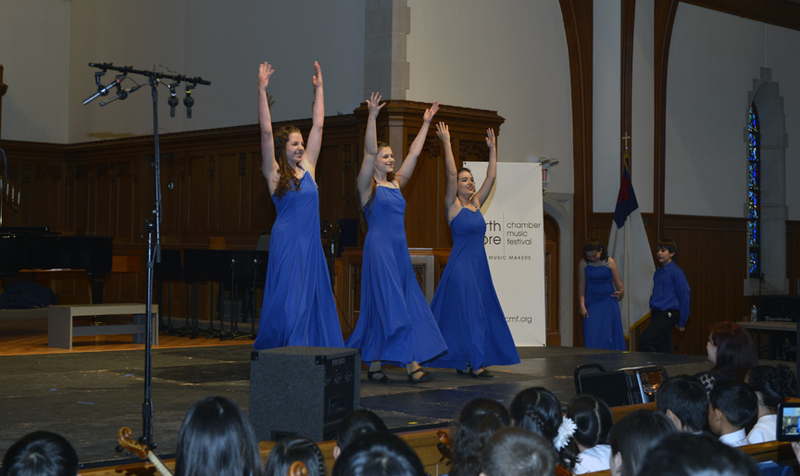 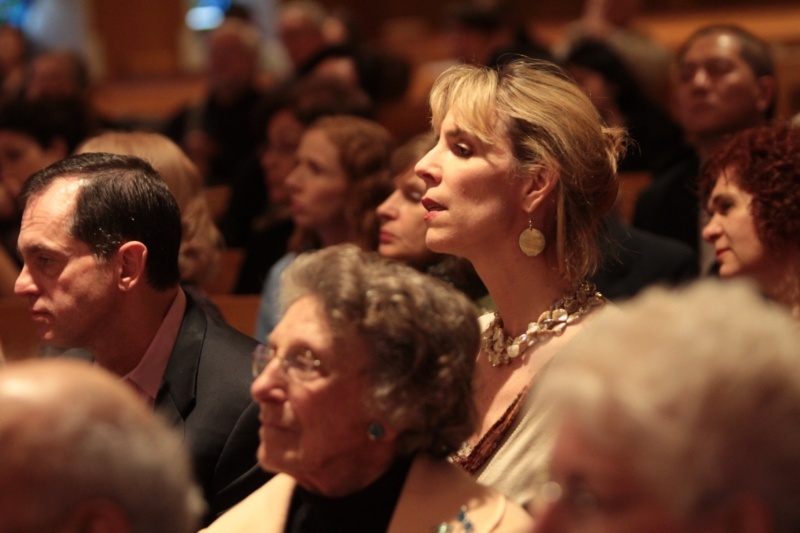 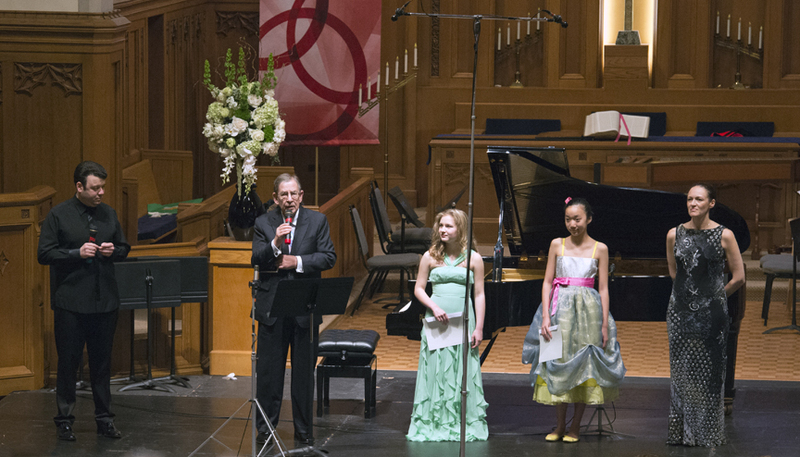 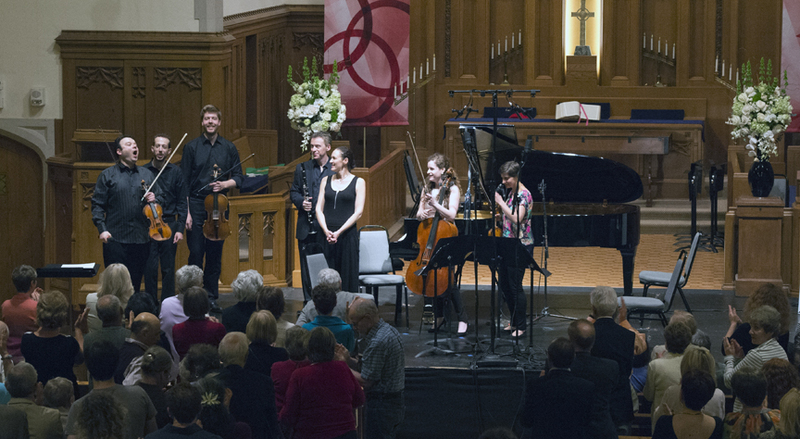 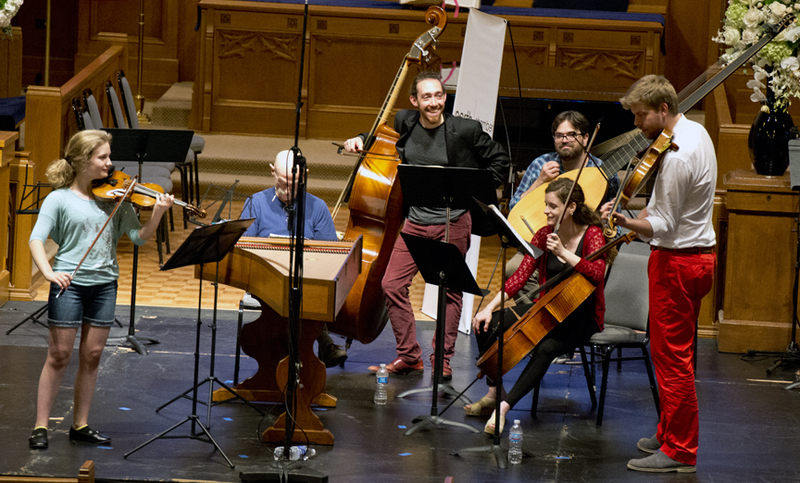 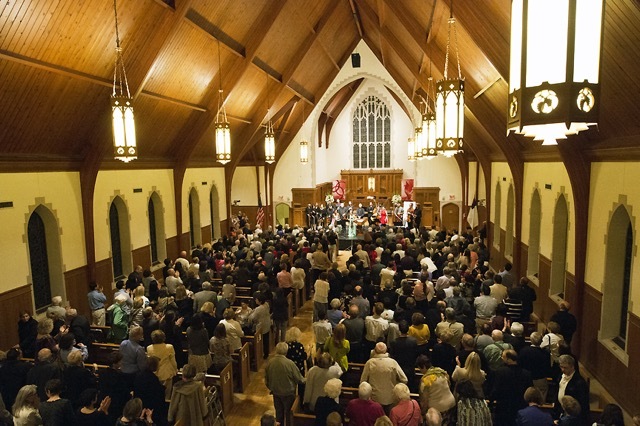 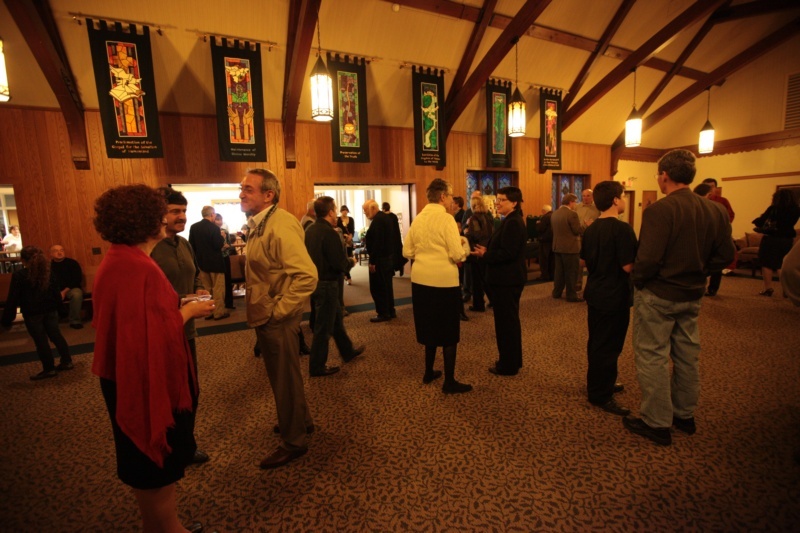 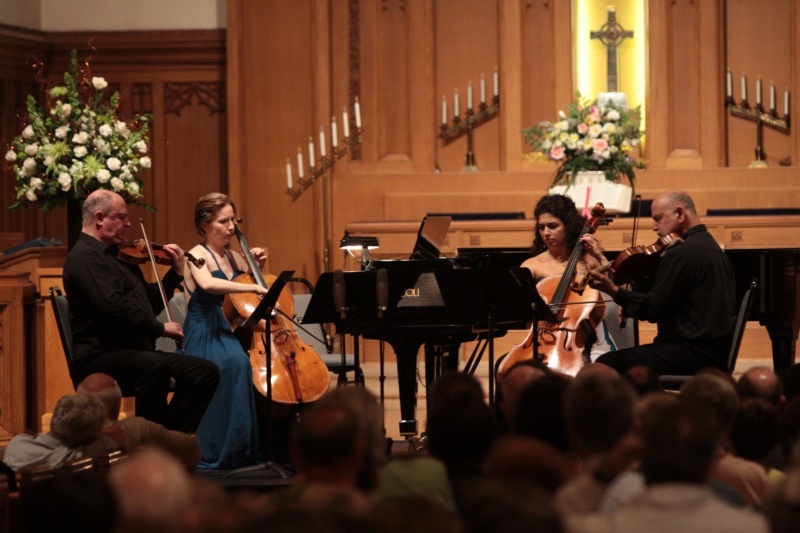 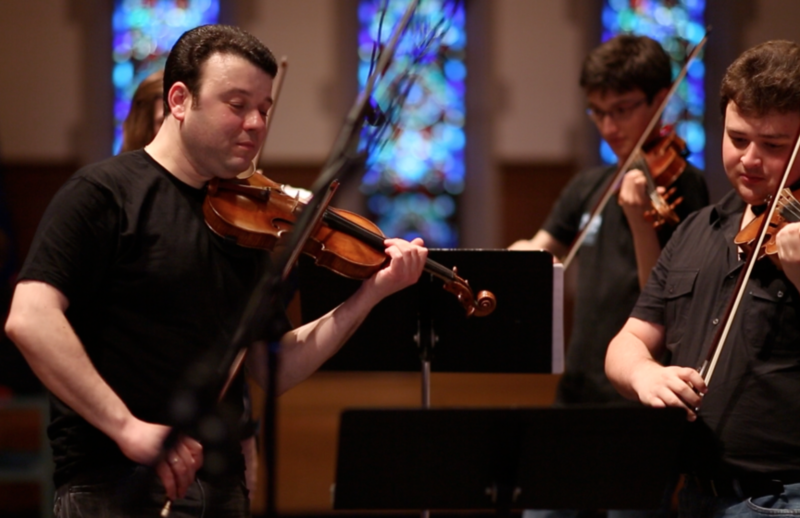 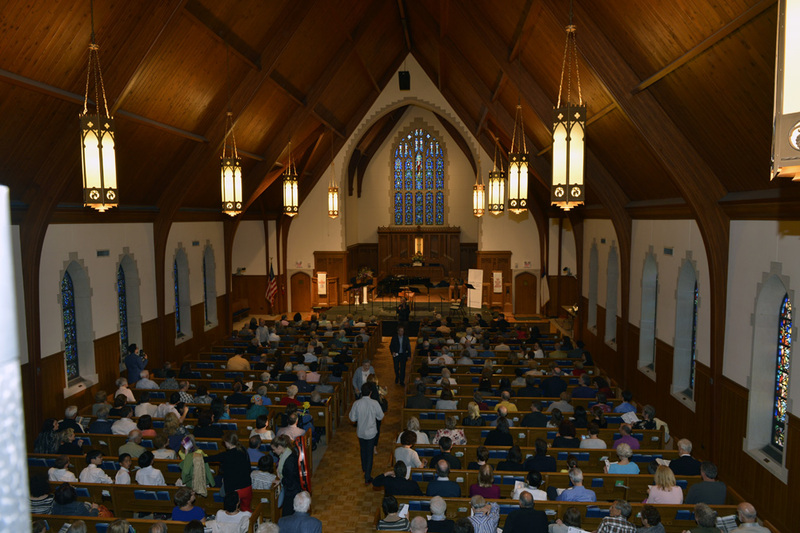 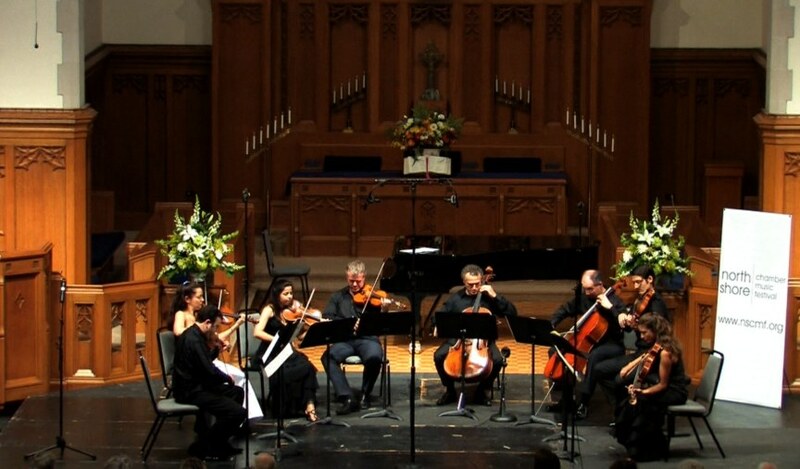 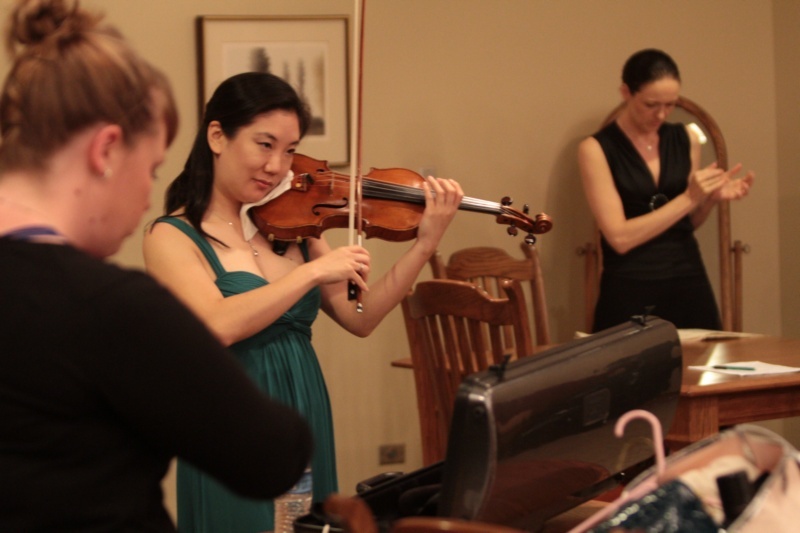 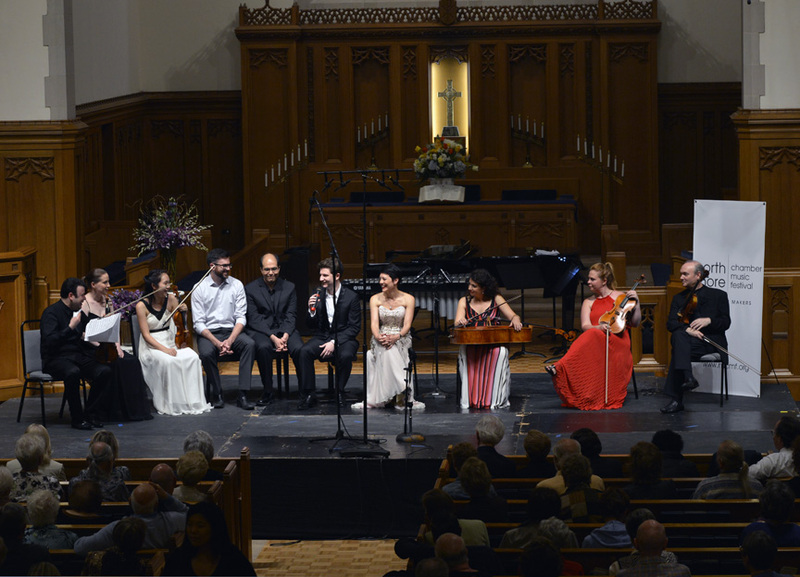 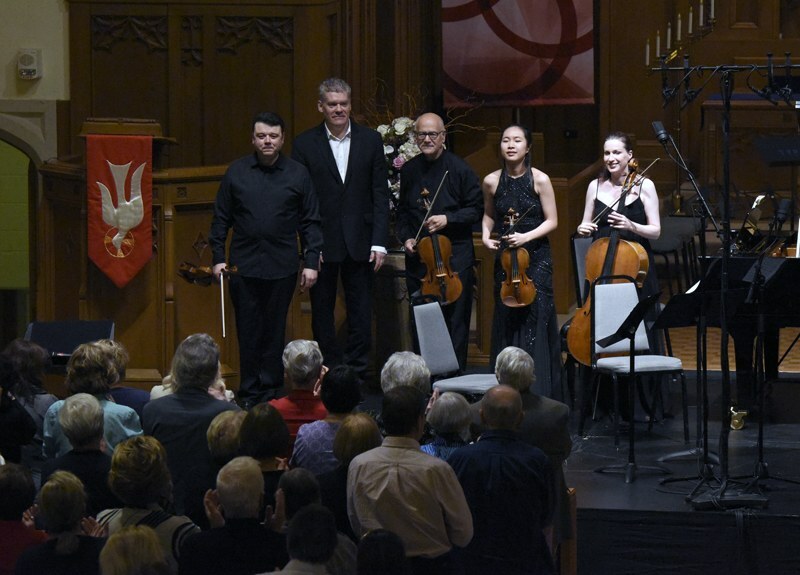 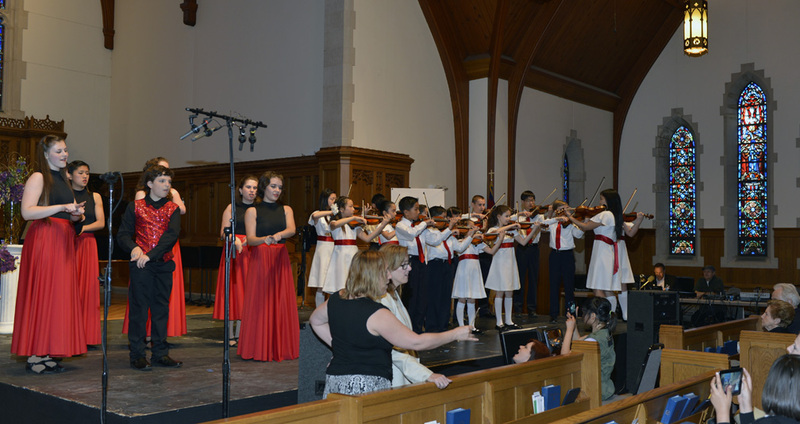 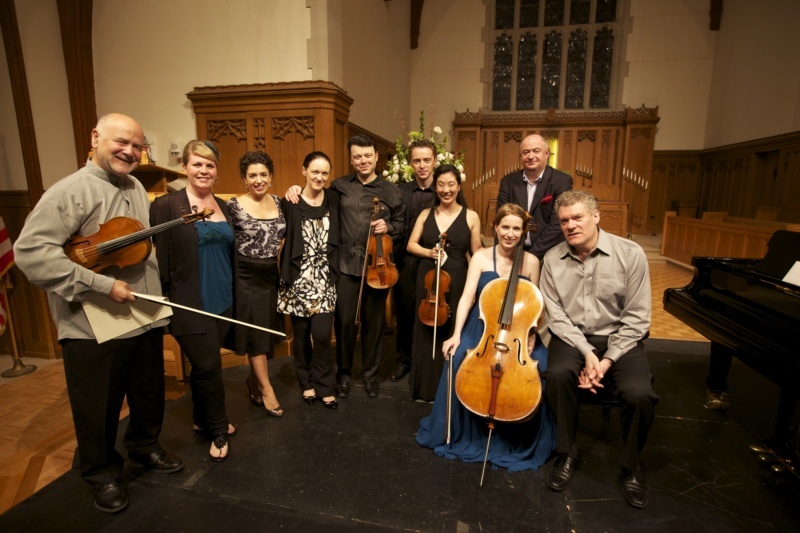 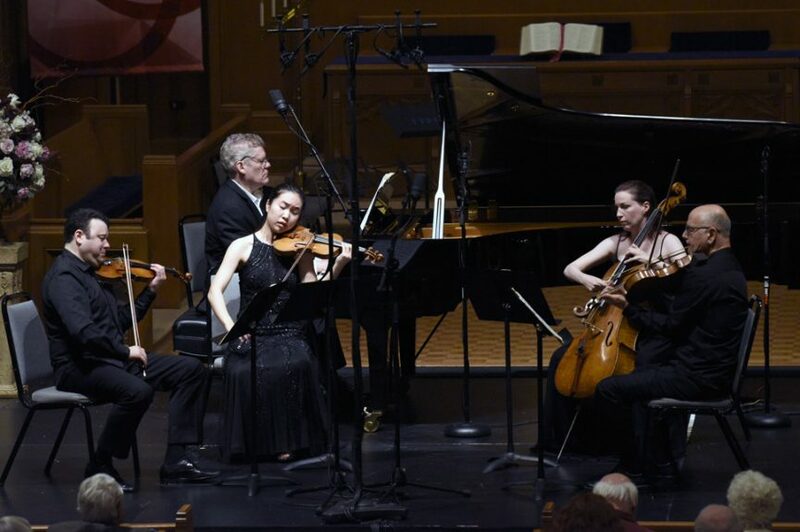 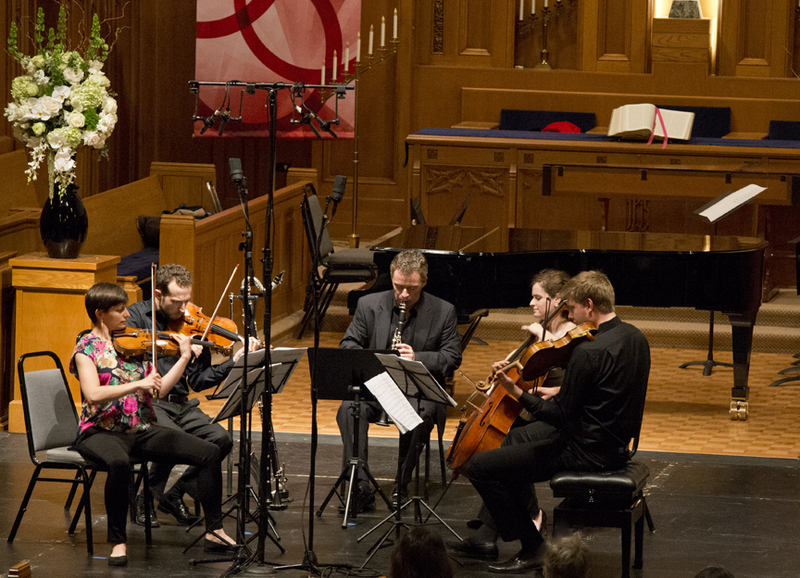 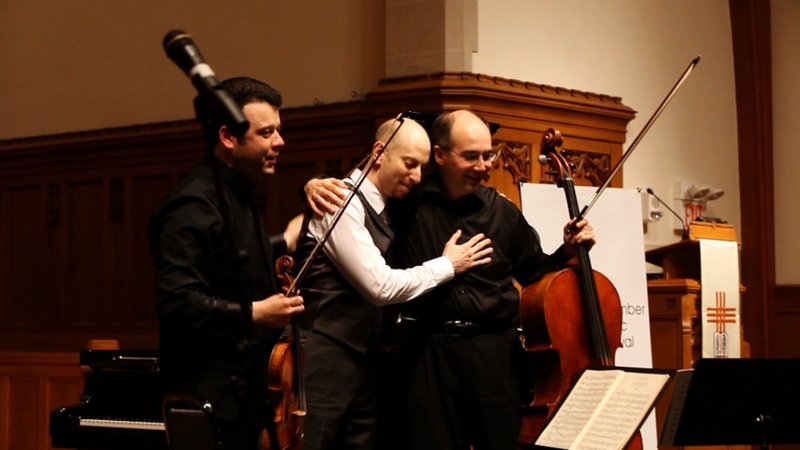 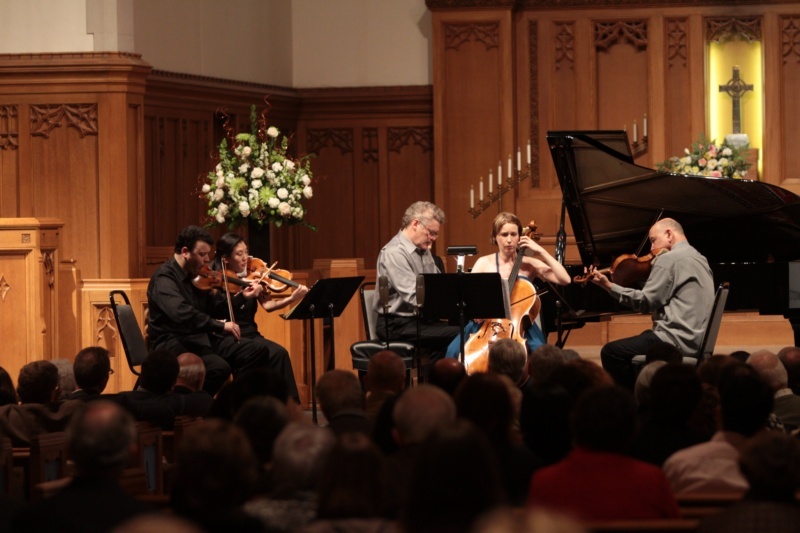 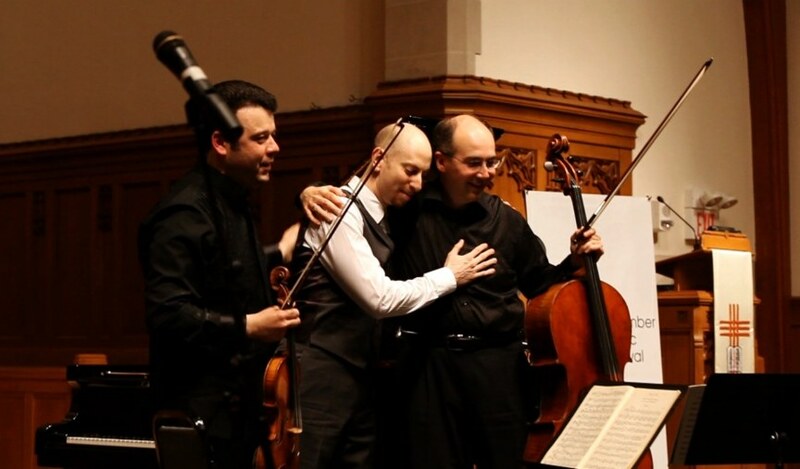 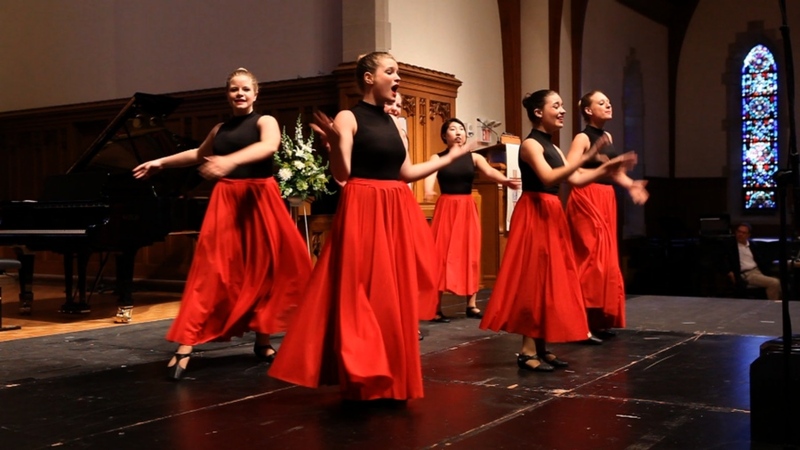 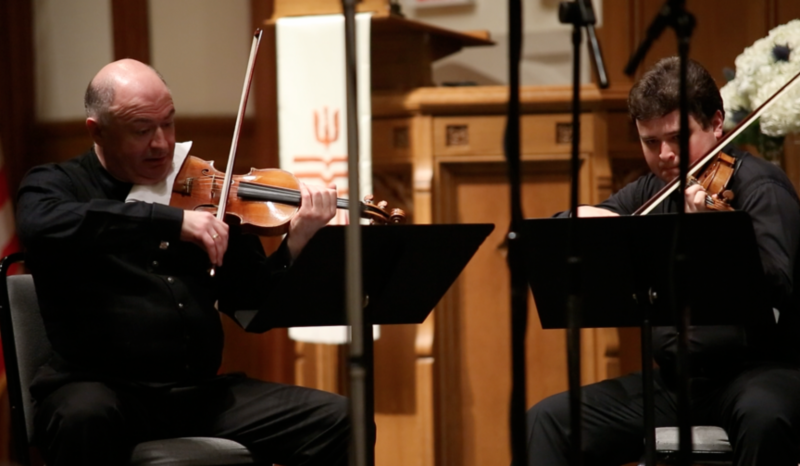 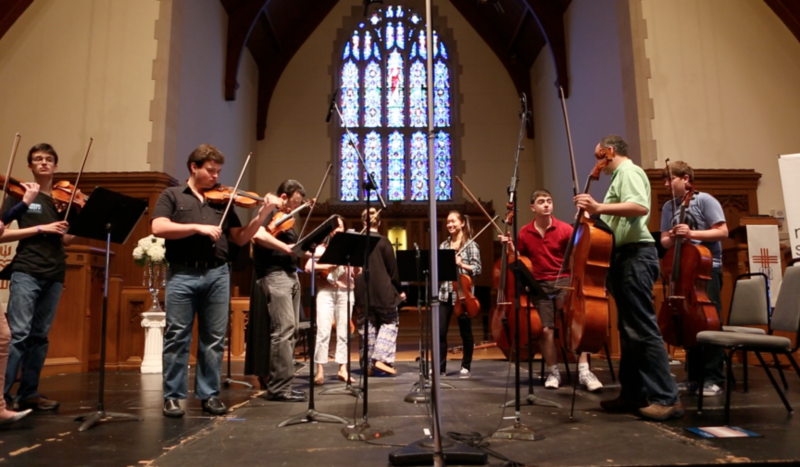 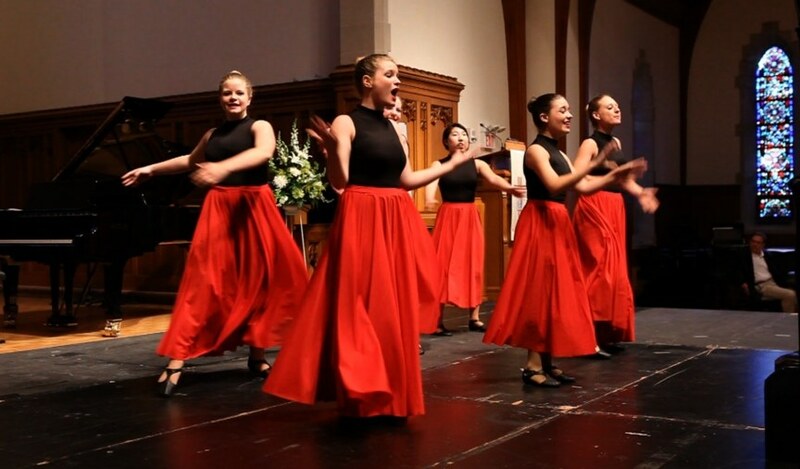 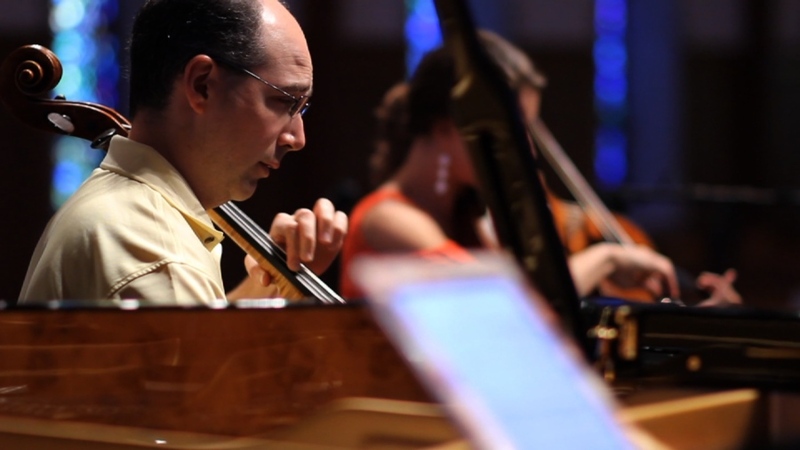 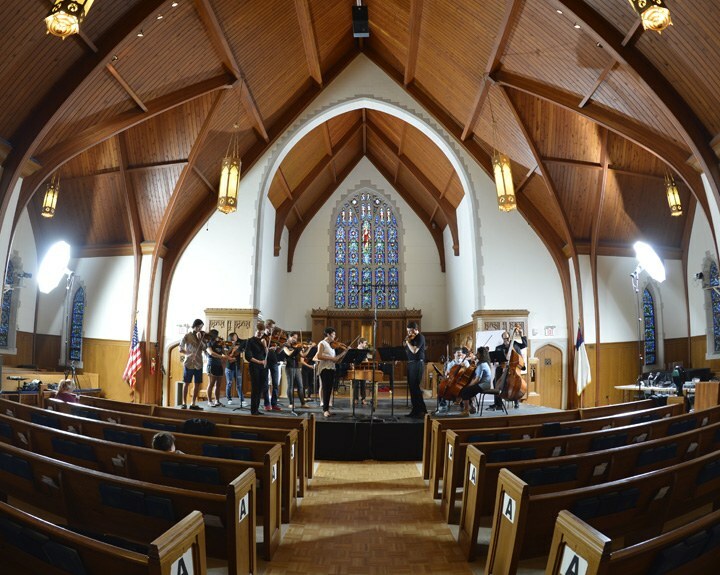 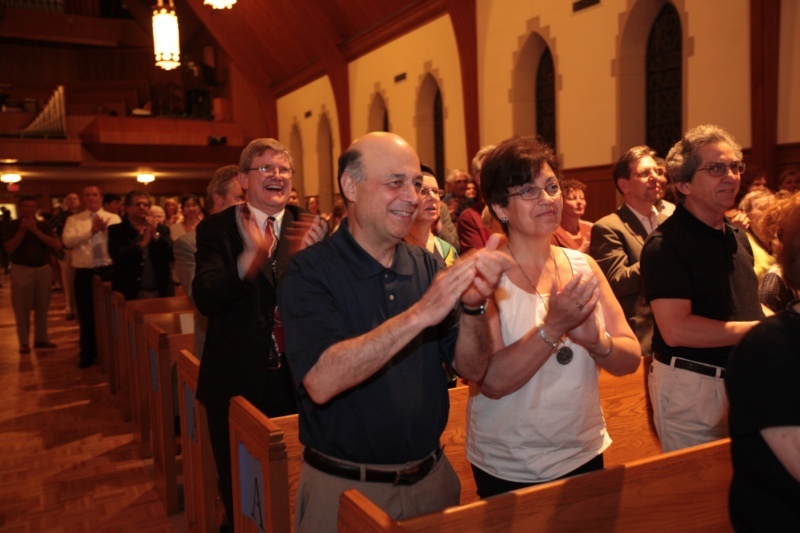 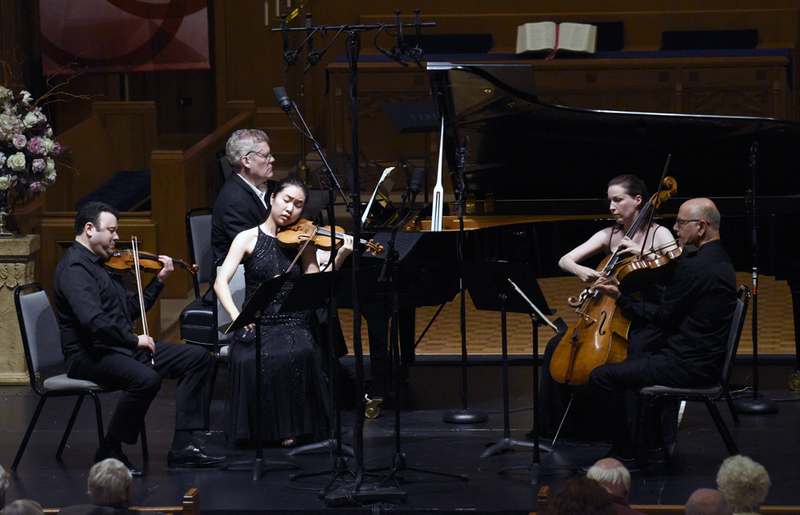 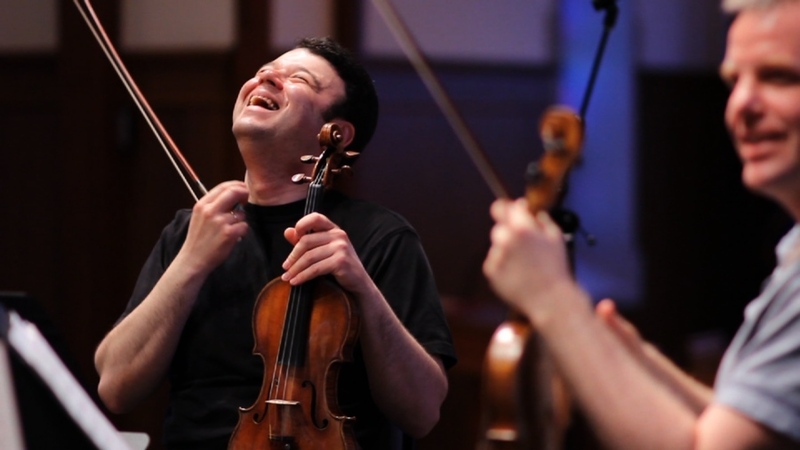 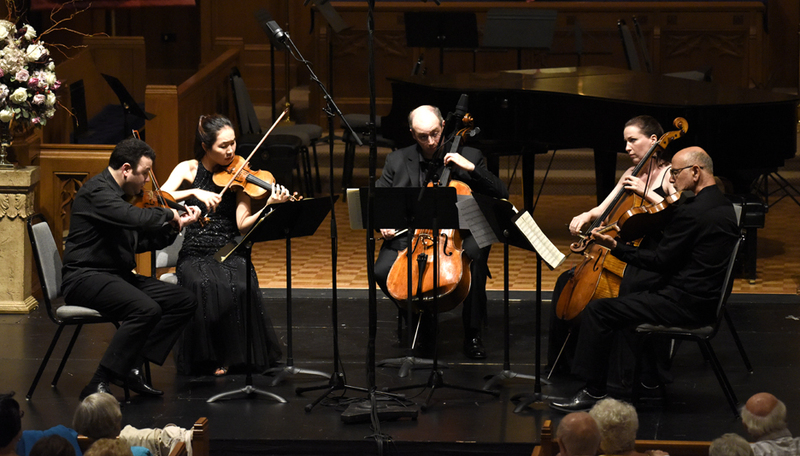 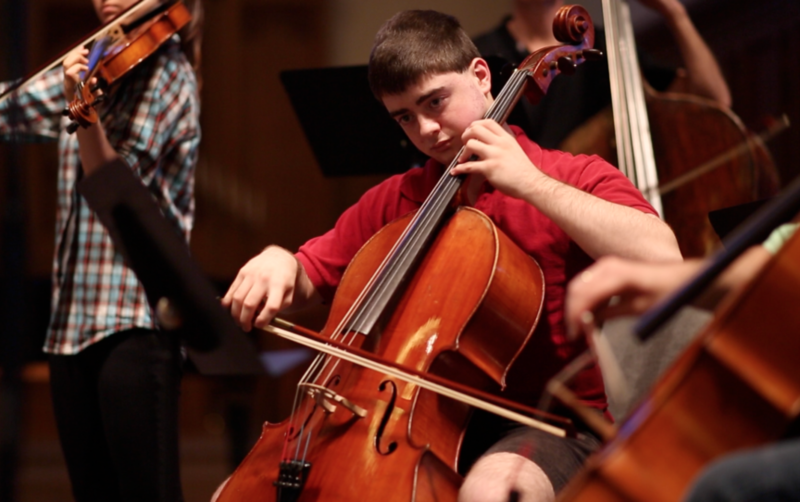 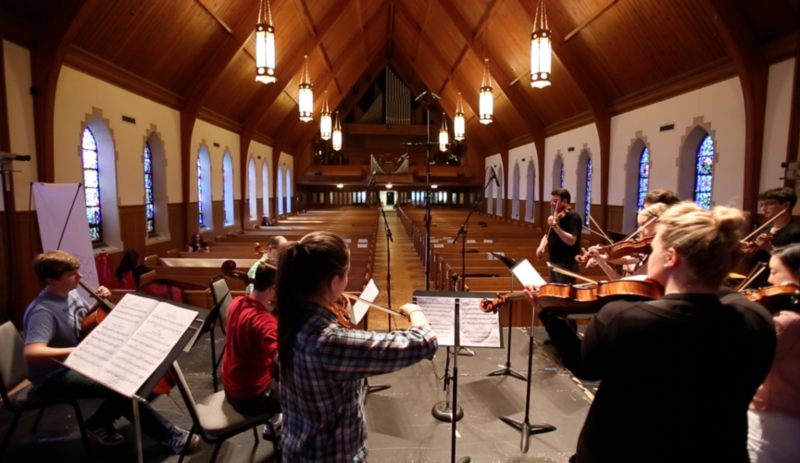 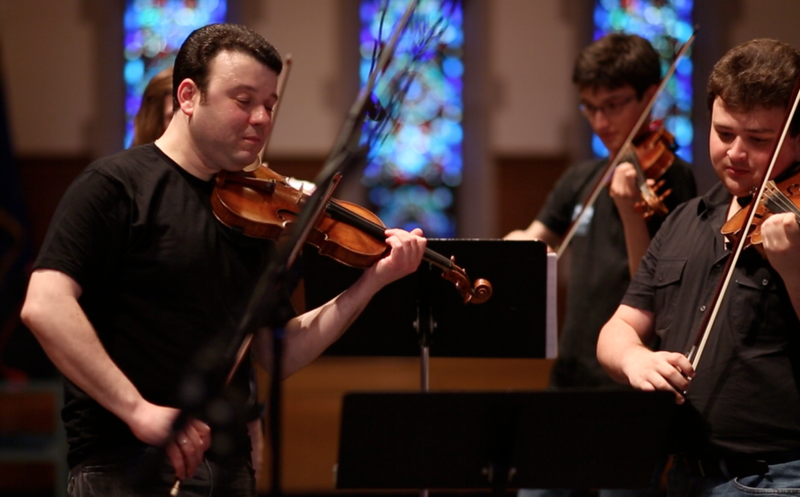 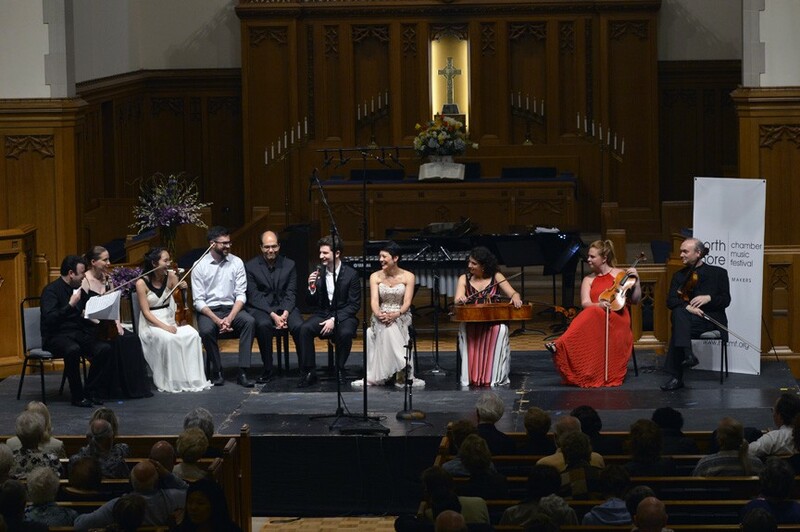 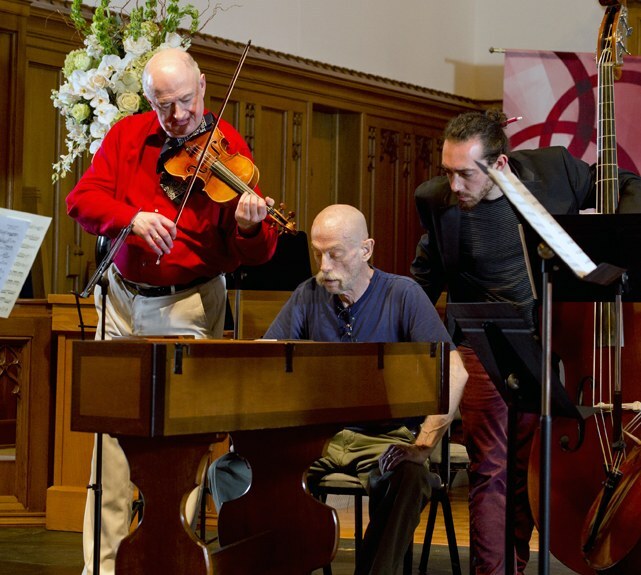 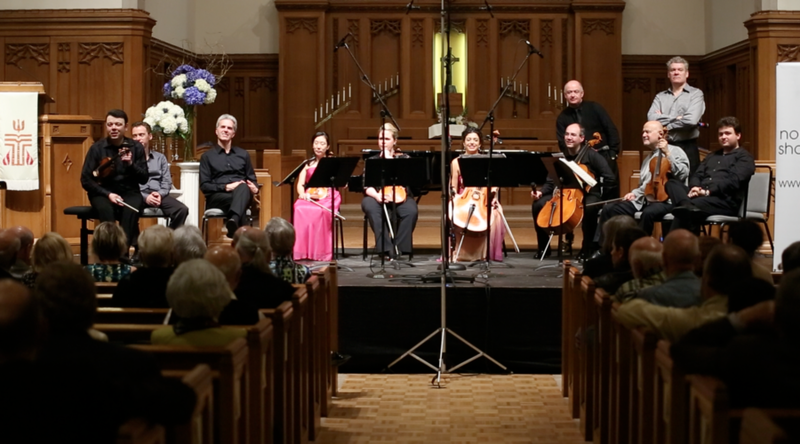 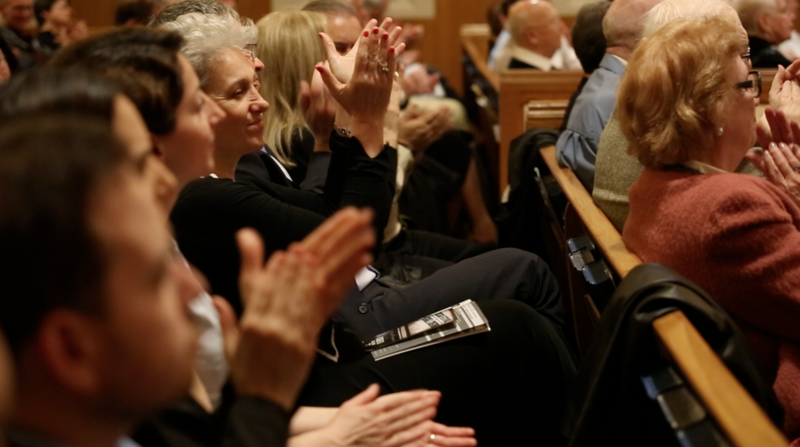 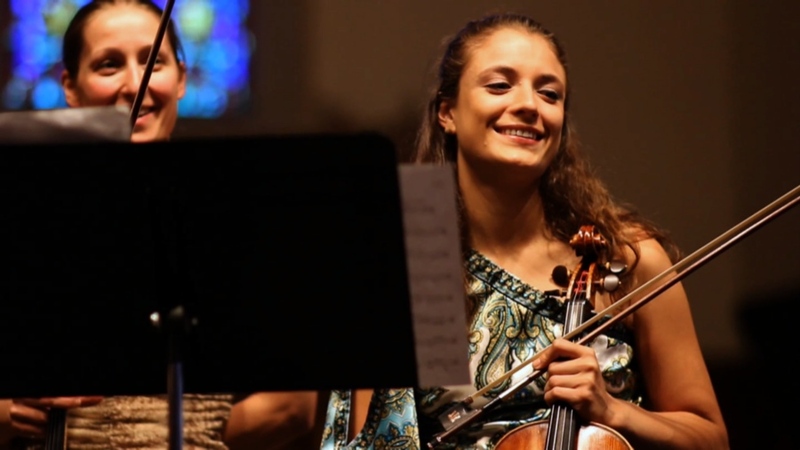 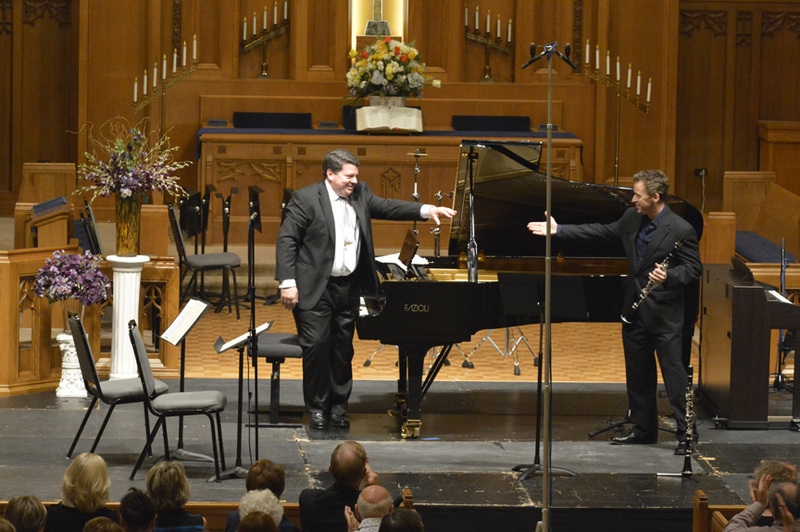 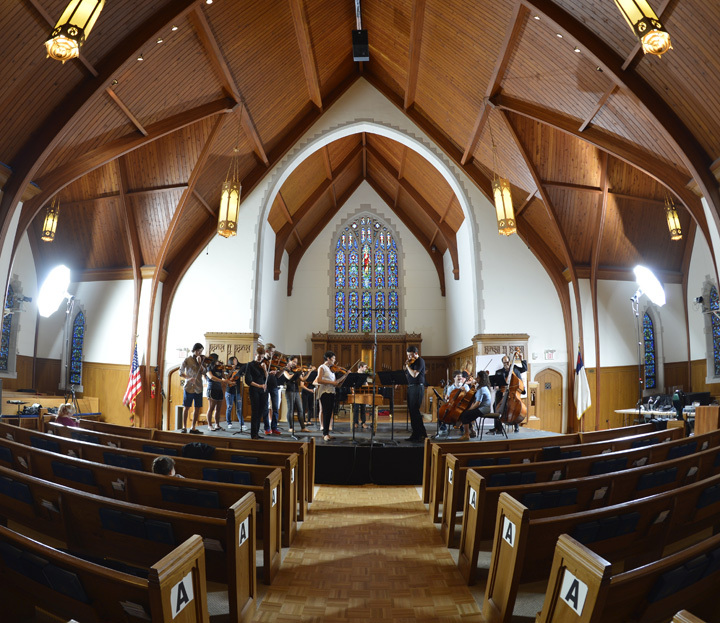 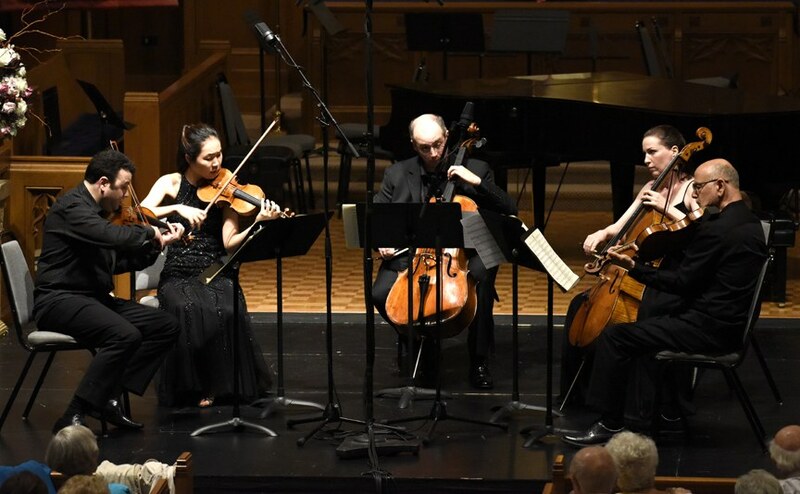 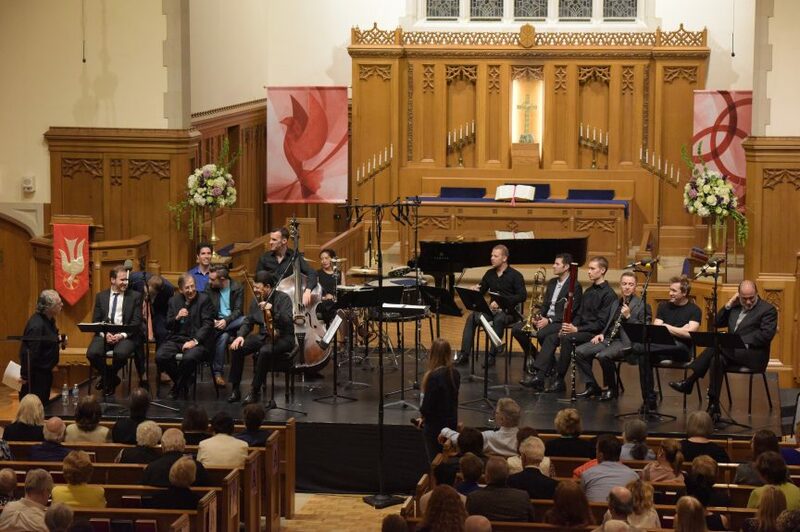 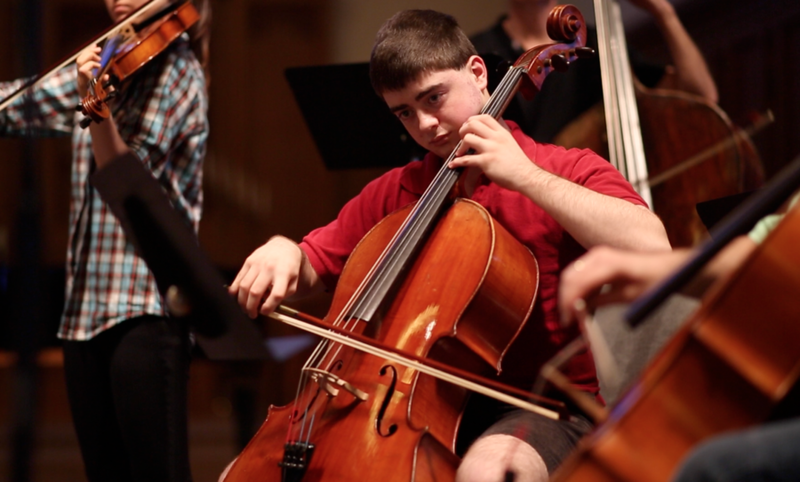 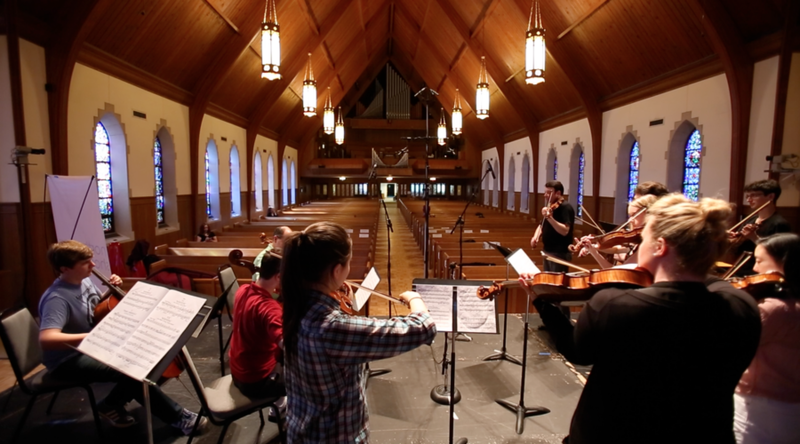 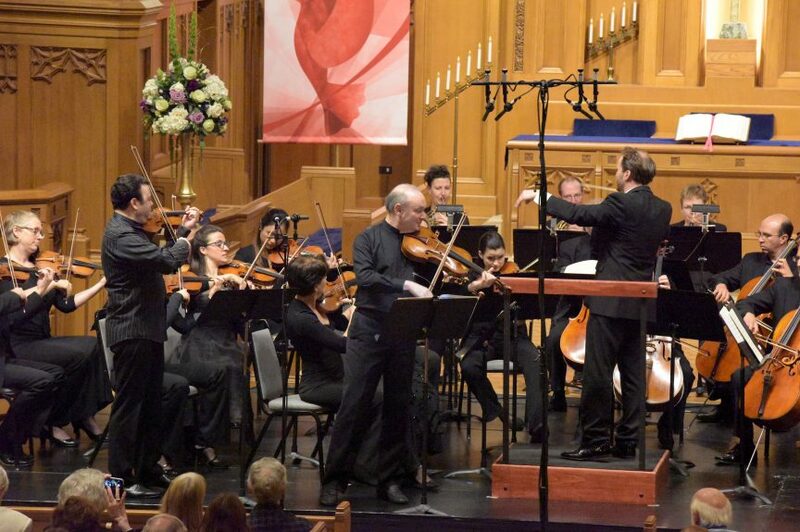 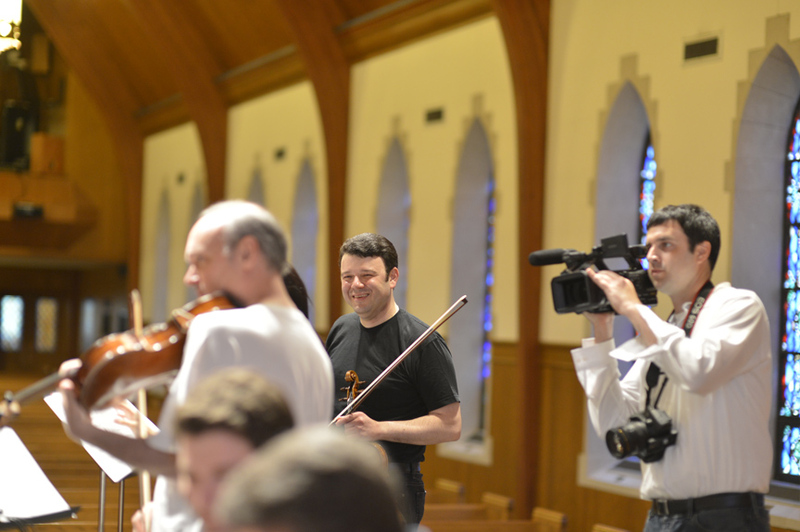 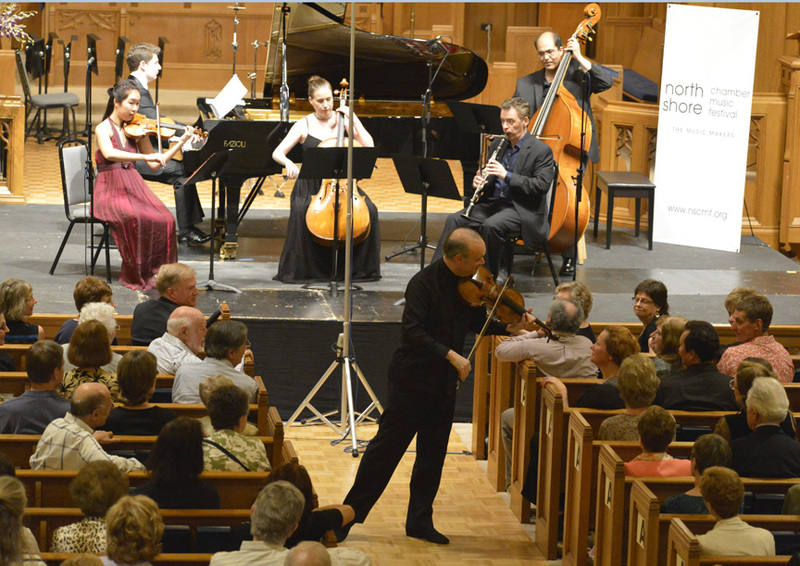 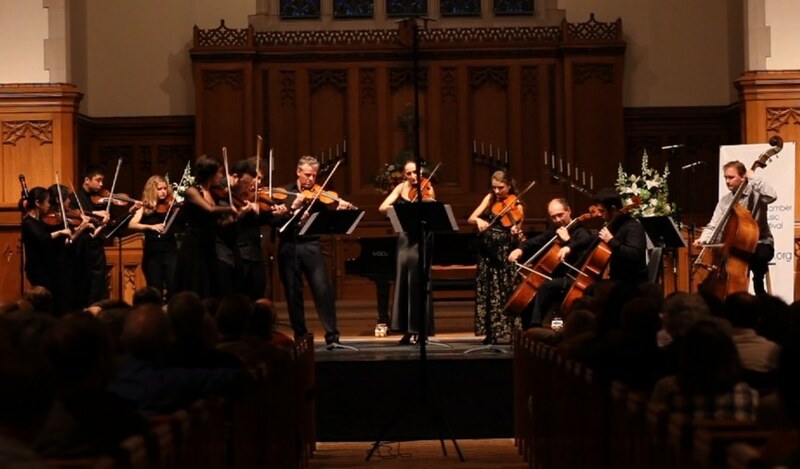 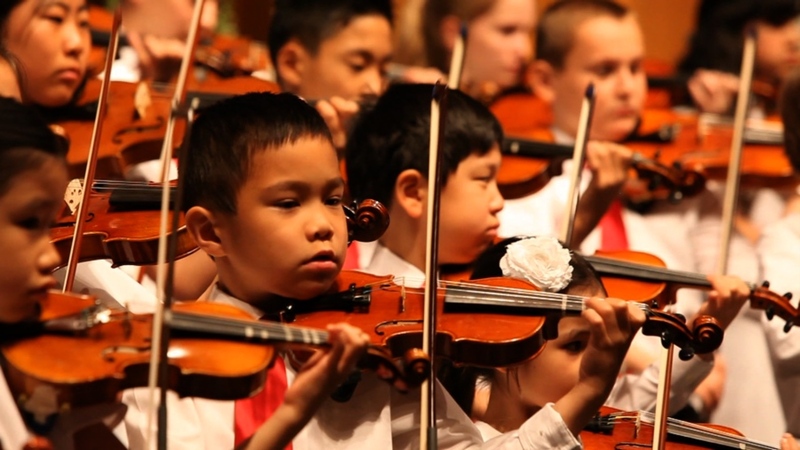 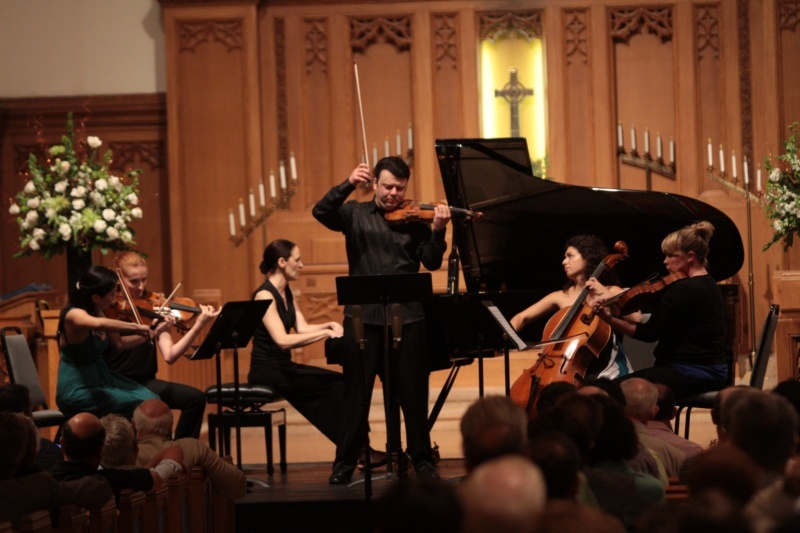 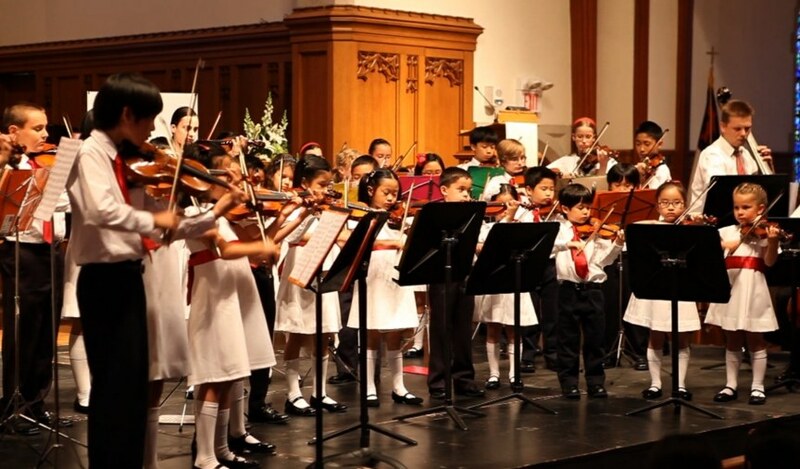 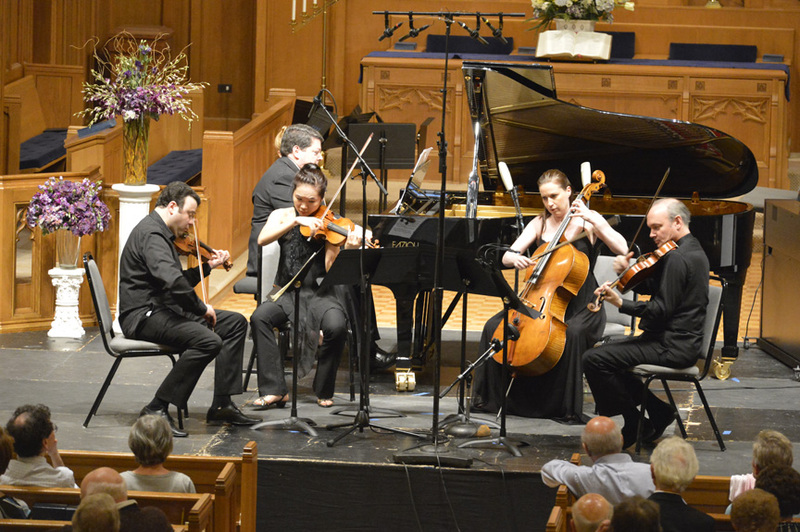 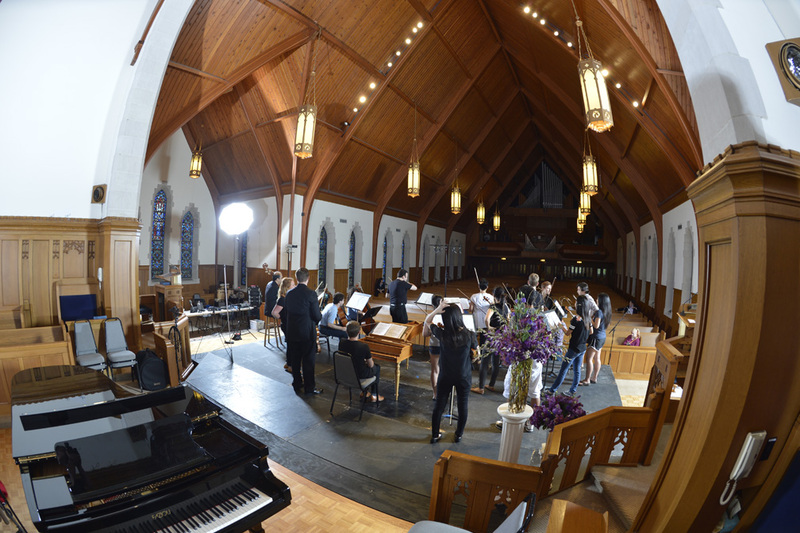 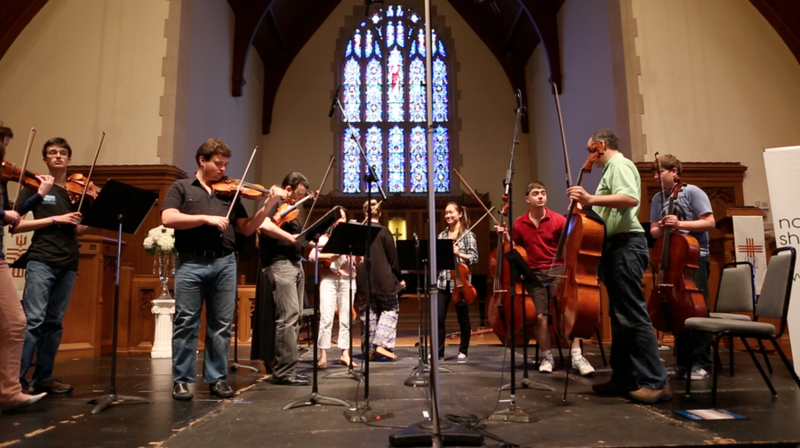 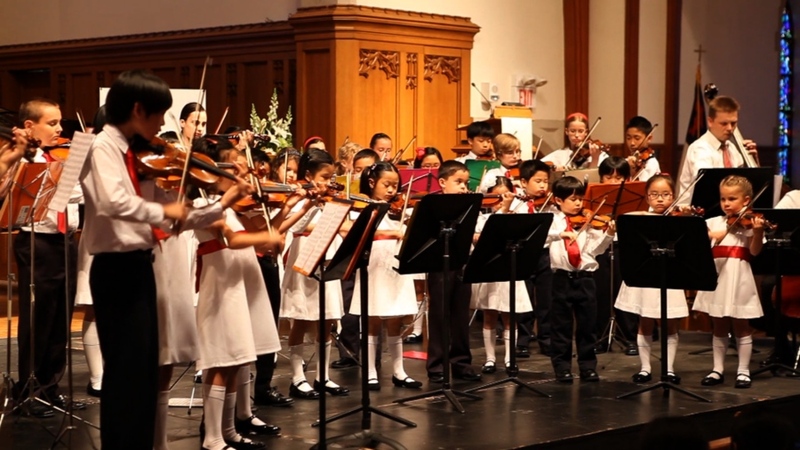 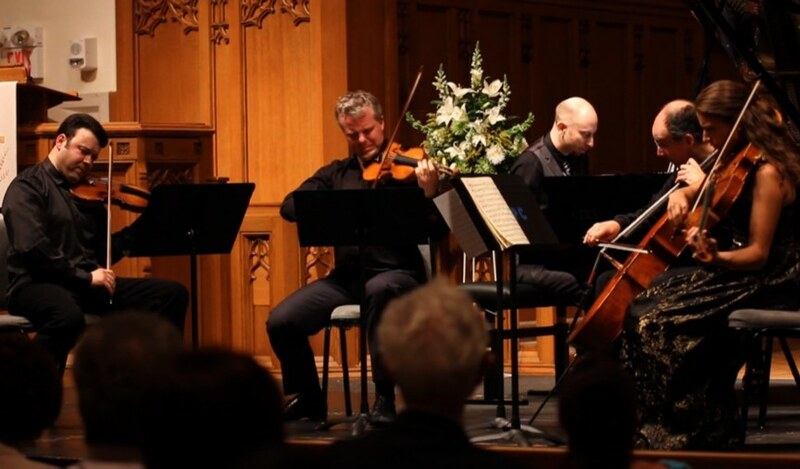 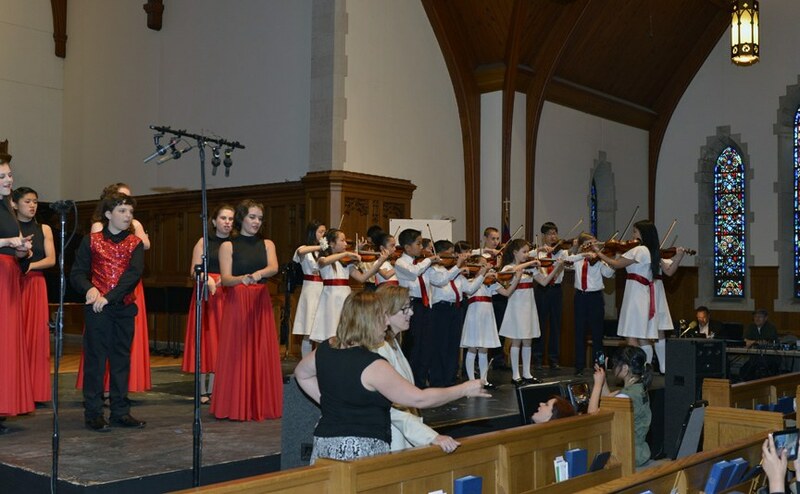 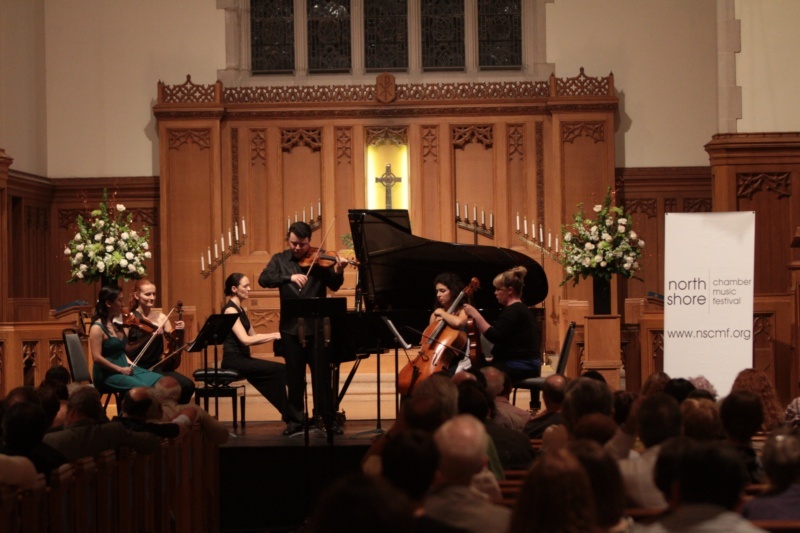 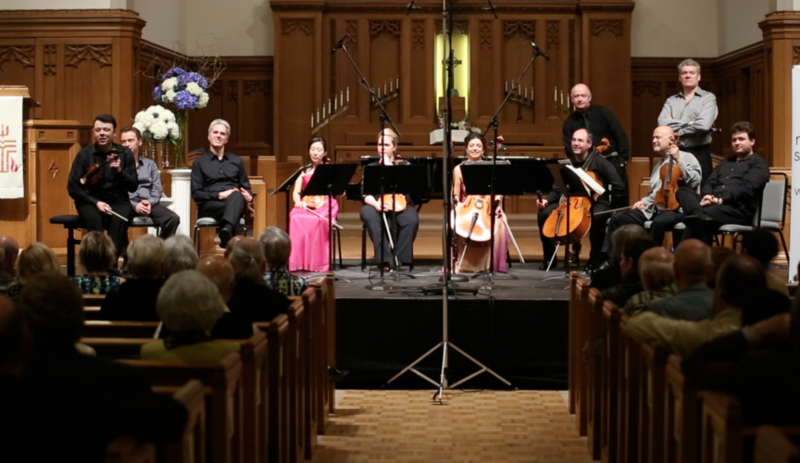 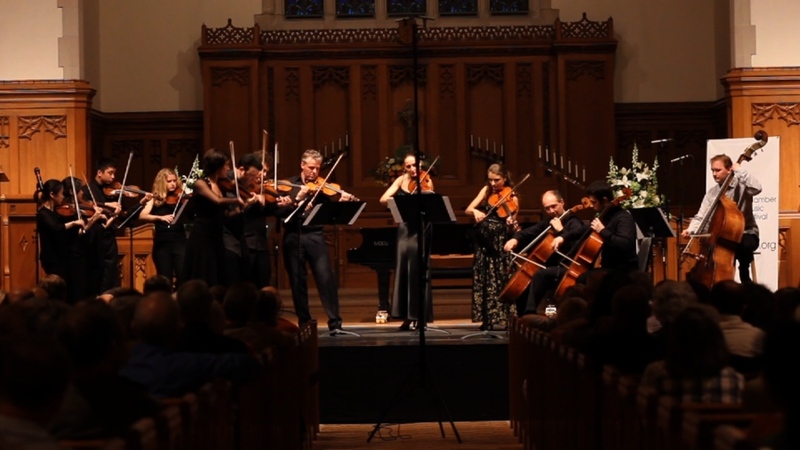 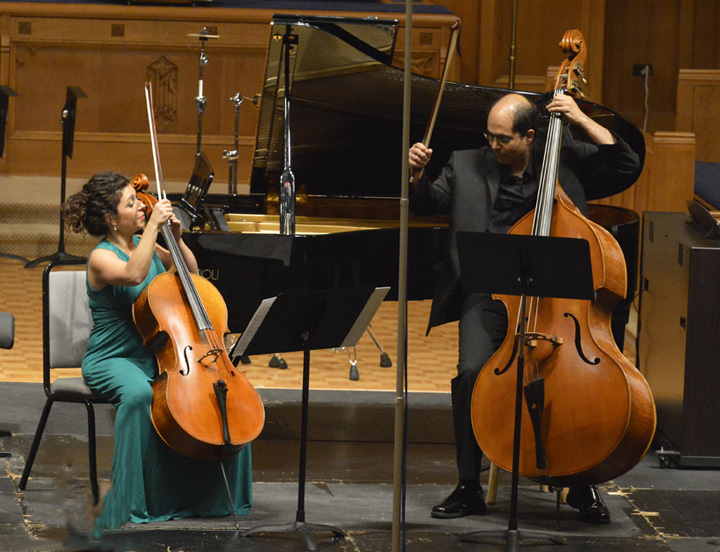 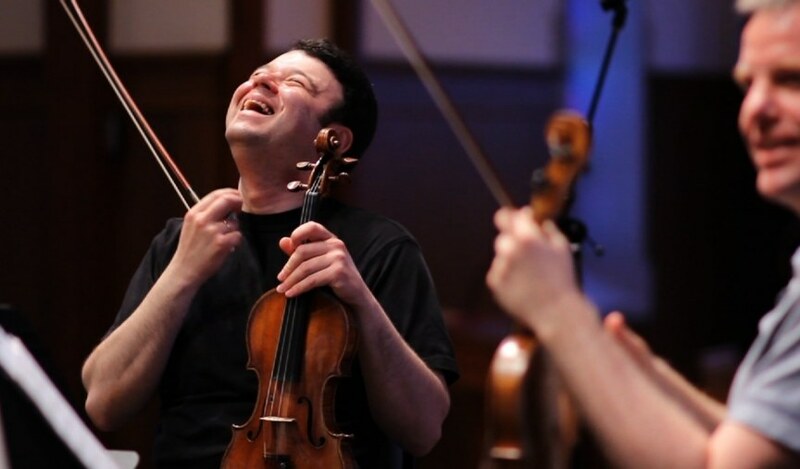 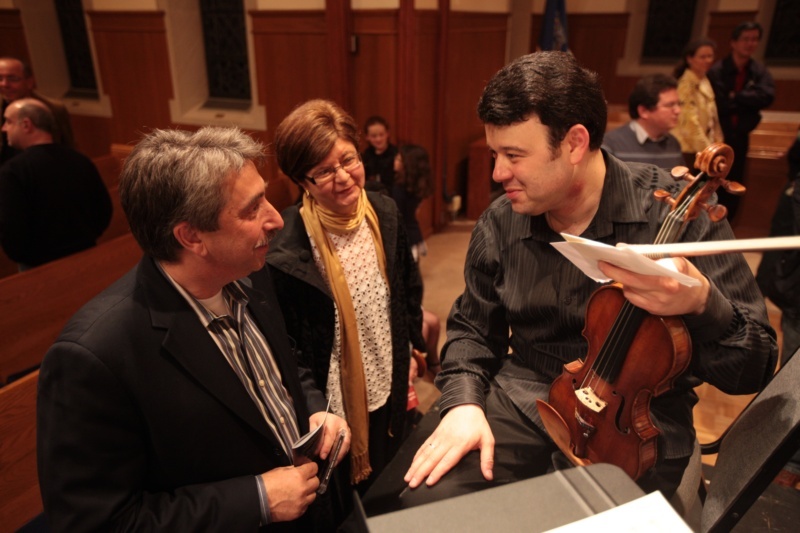 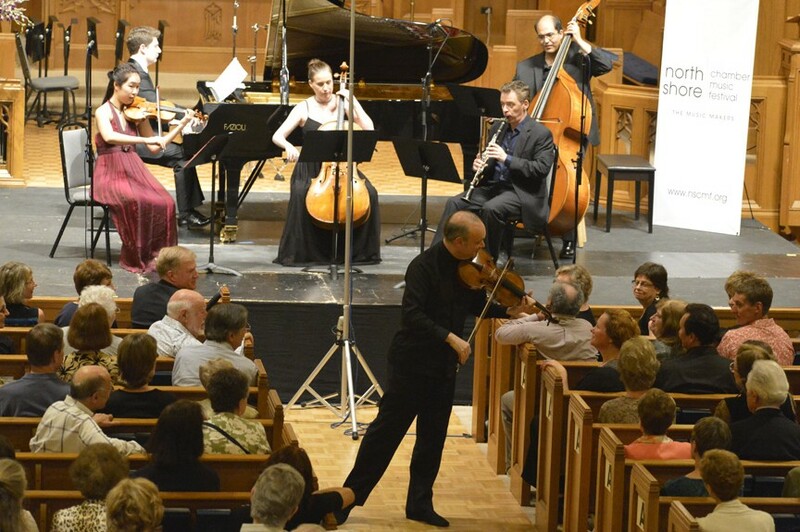 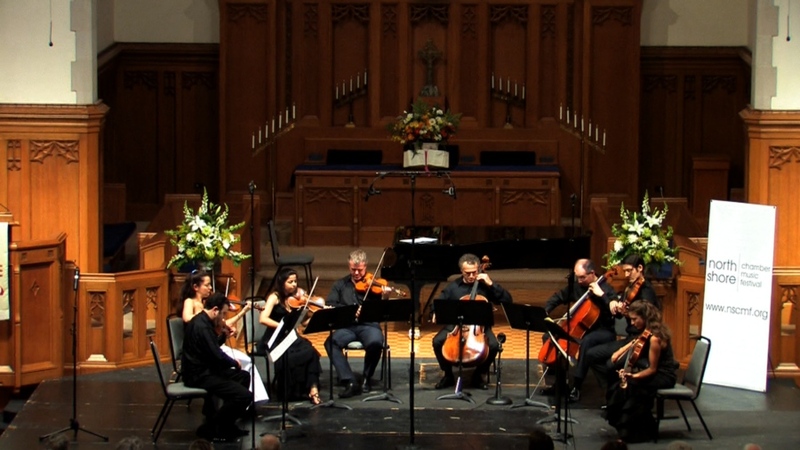 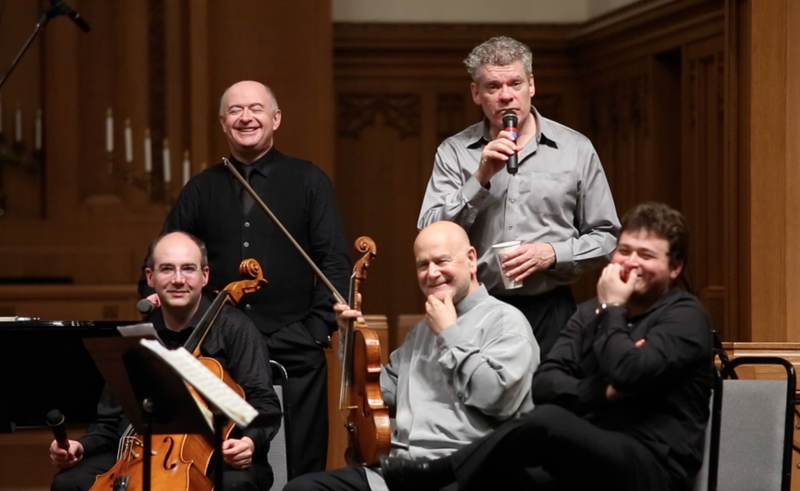 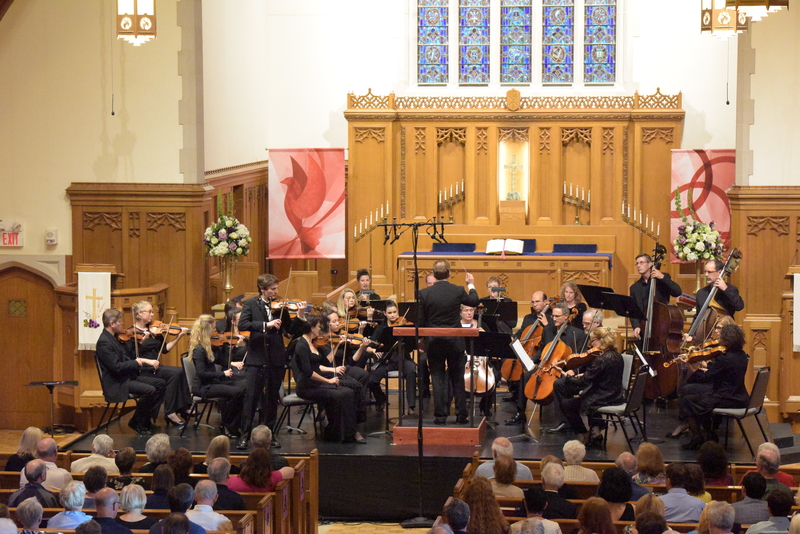 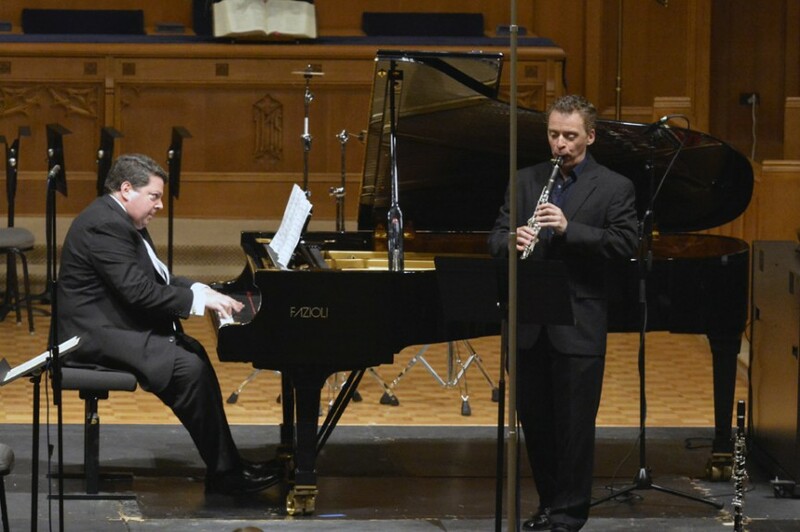 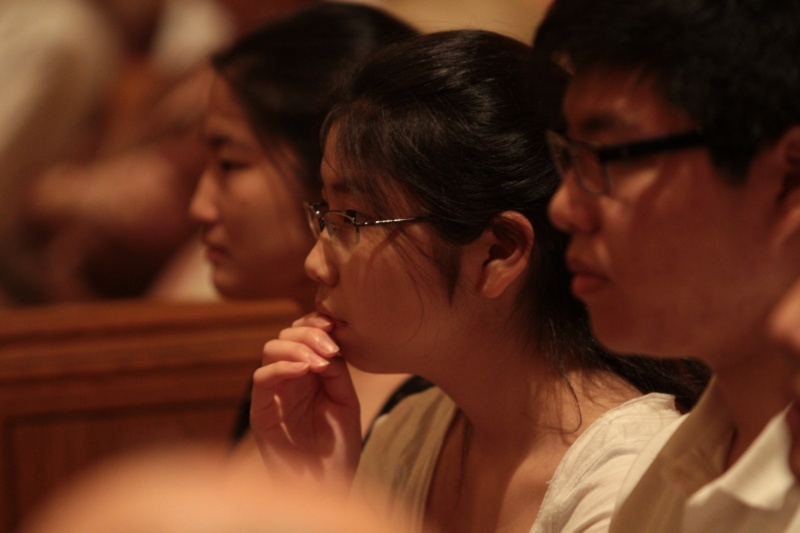 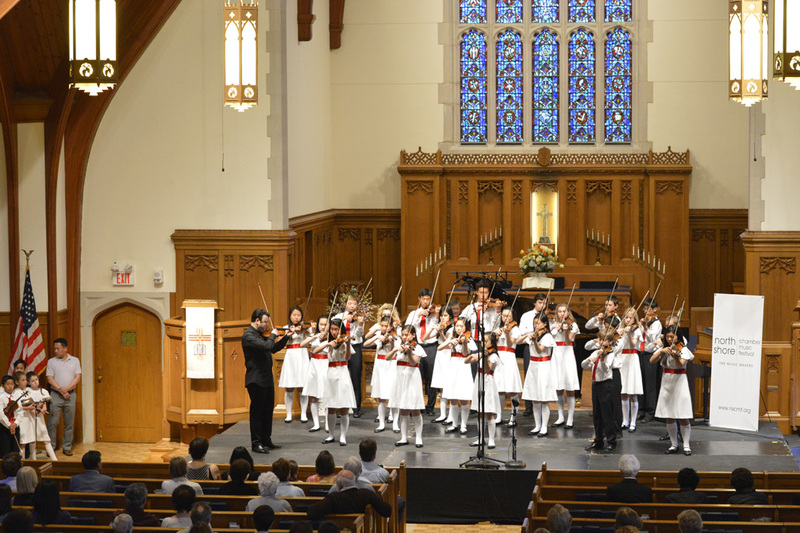 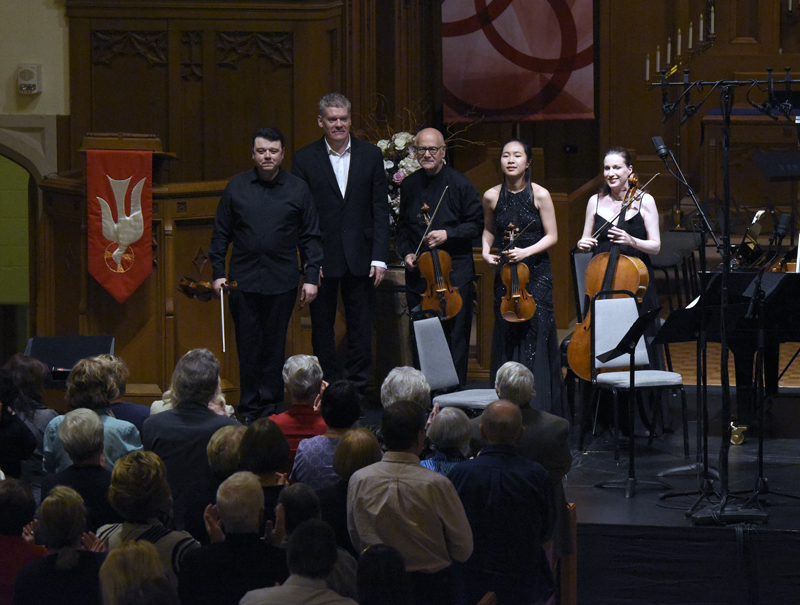 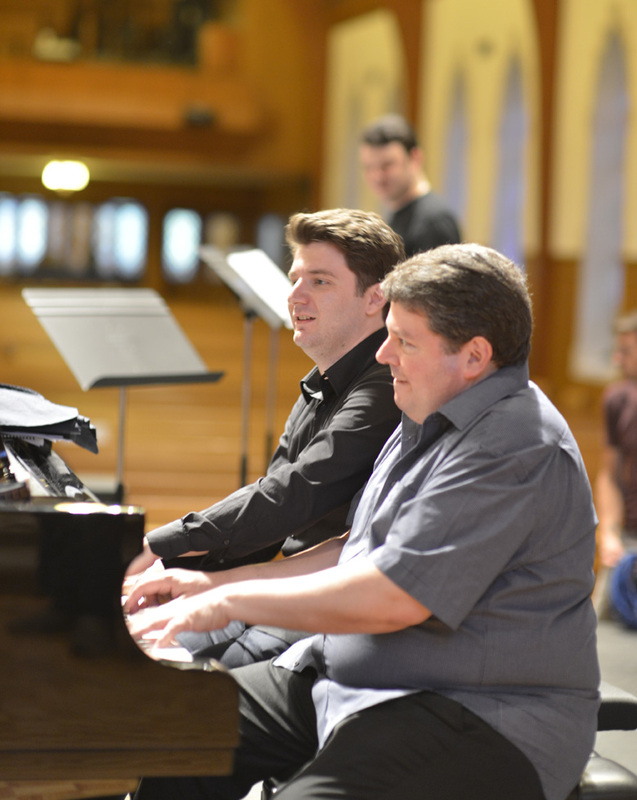 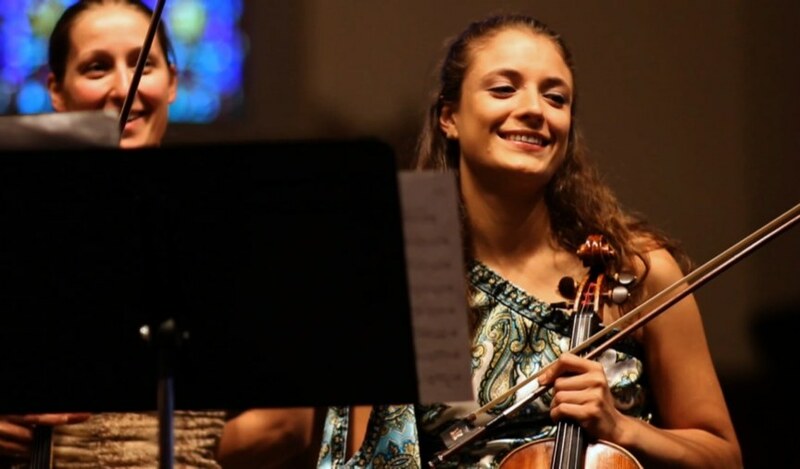 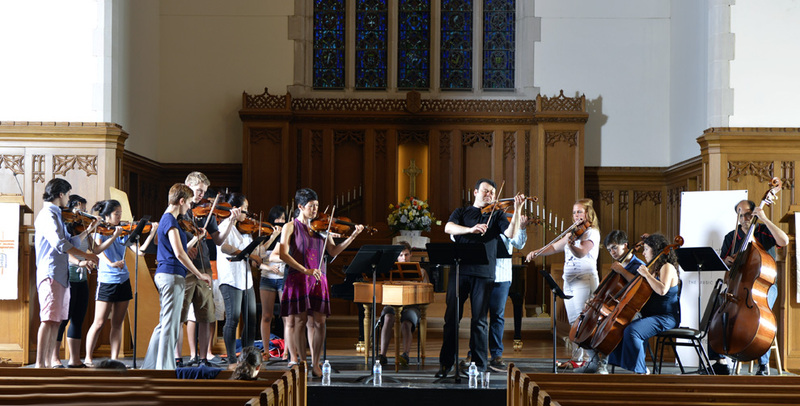 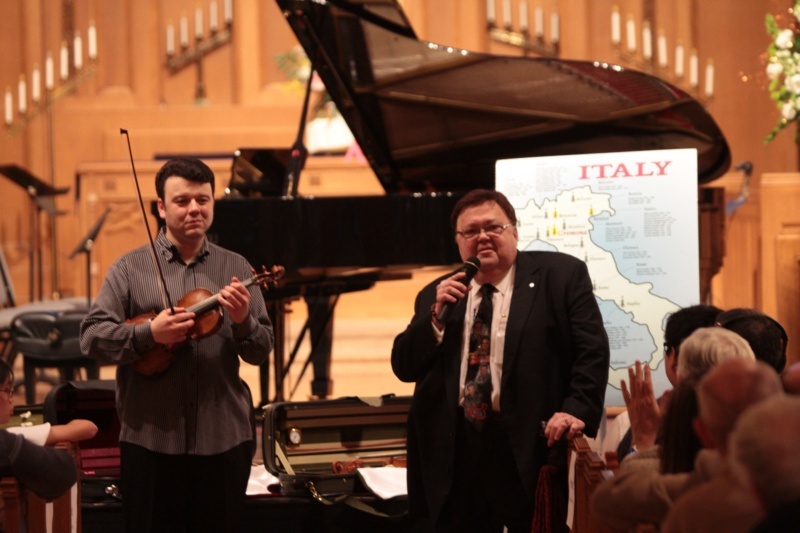 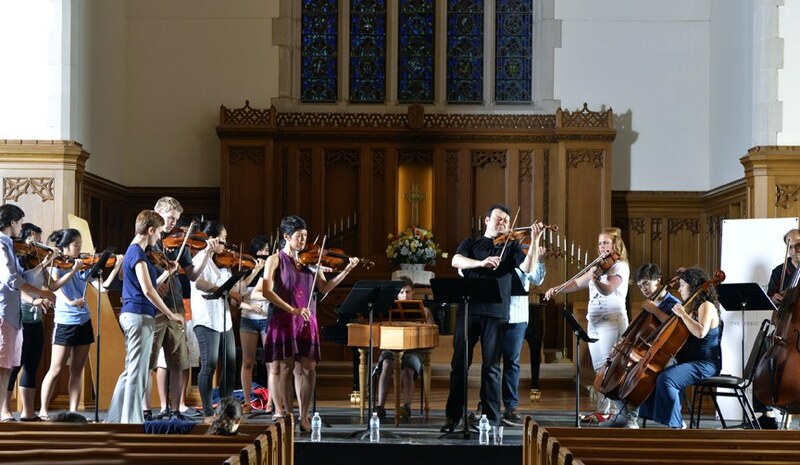 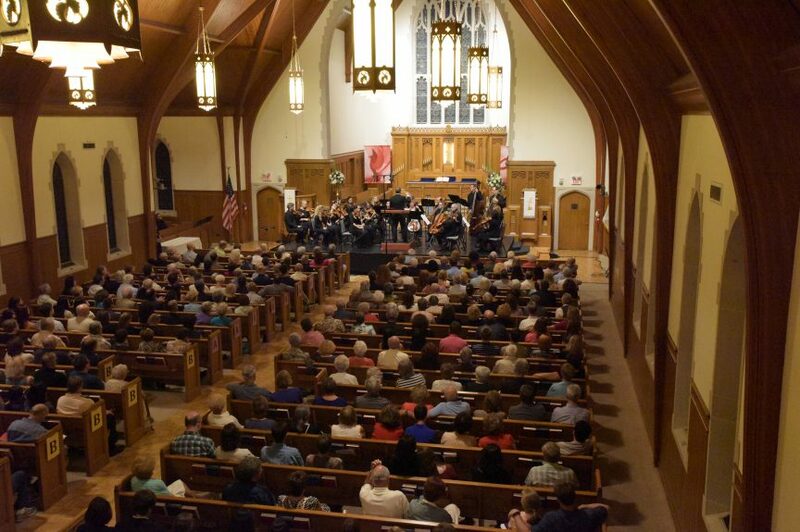 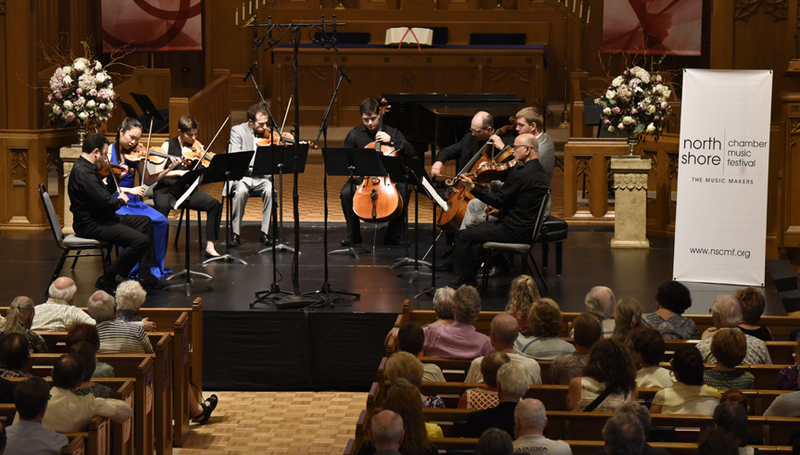 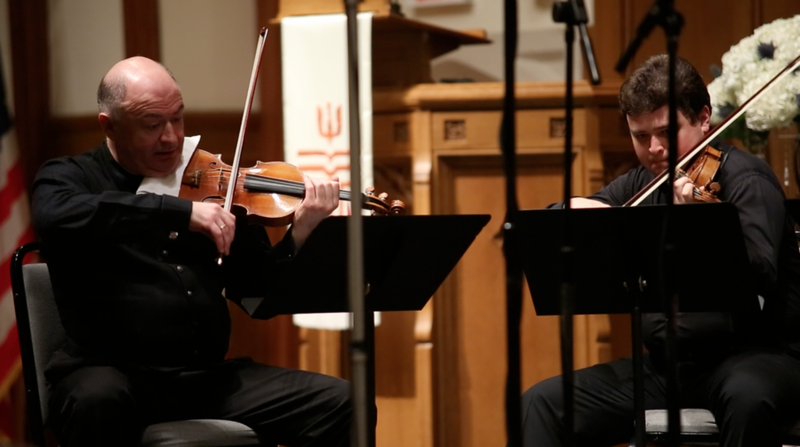 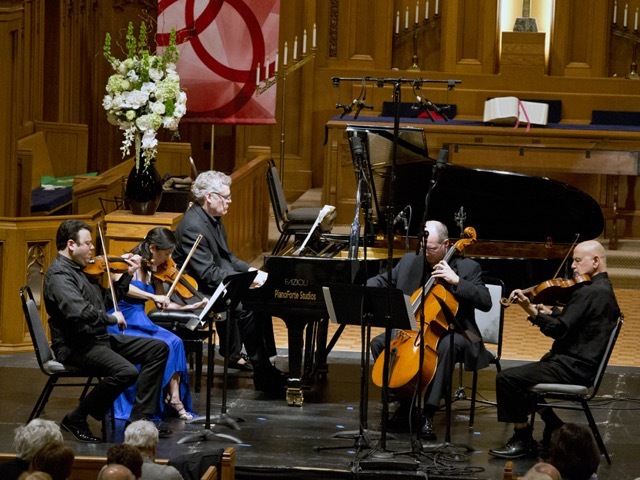 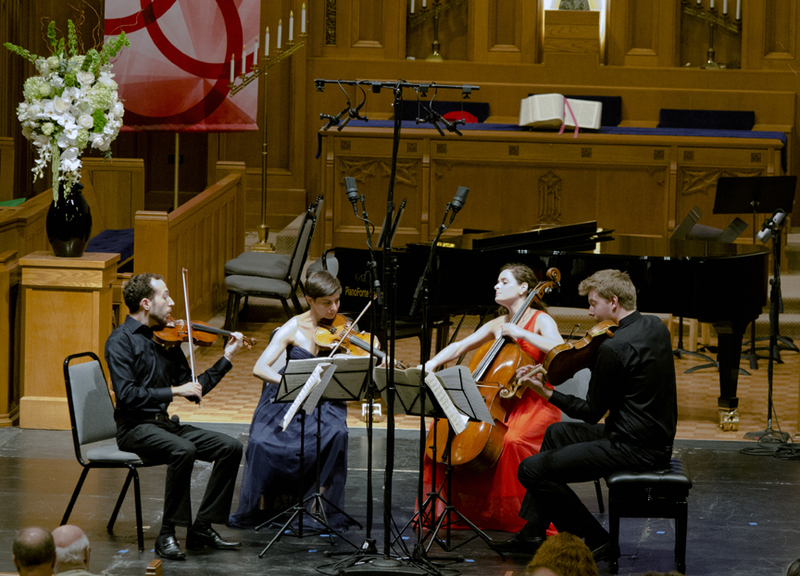 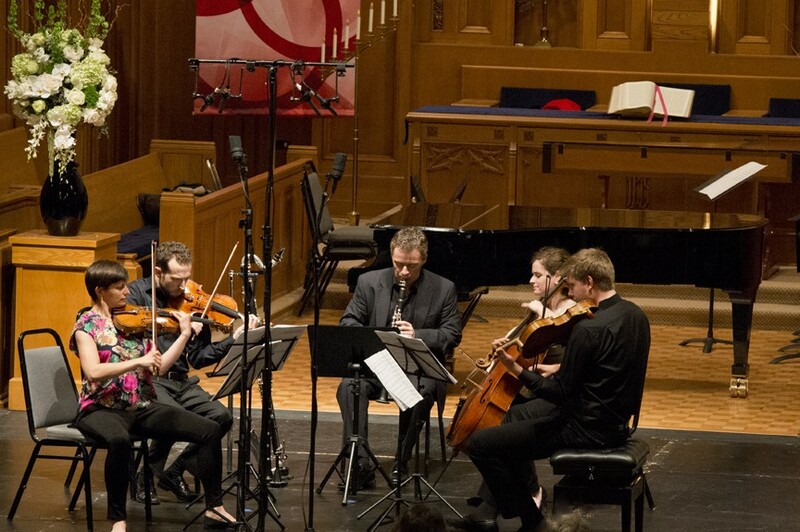 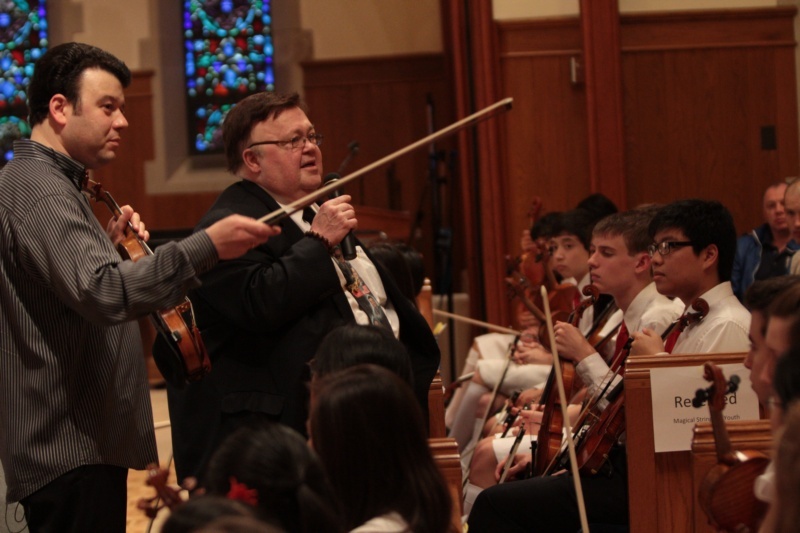 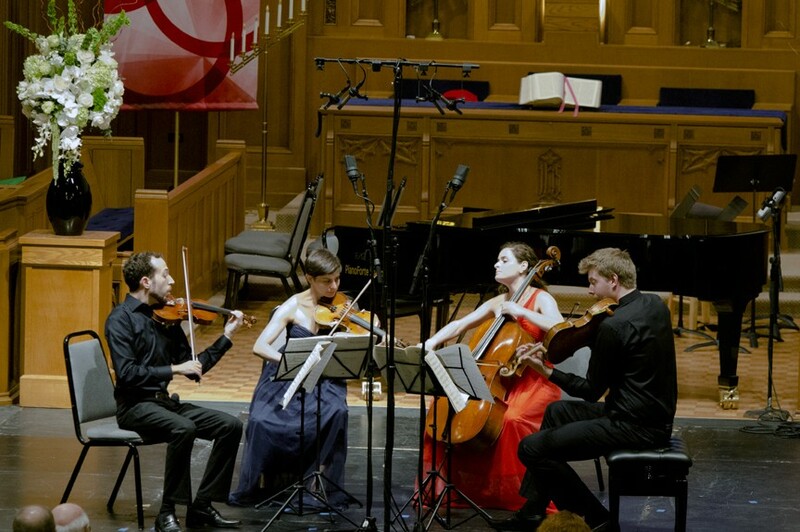 Their performance of the Bach Double Concerto was captured at the North Shore Chamber Music Festival in Chicago, IL on June 4, 2014.